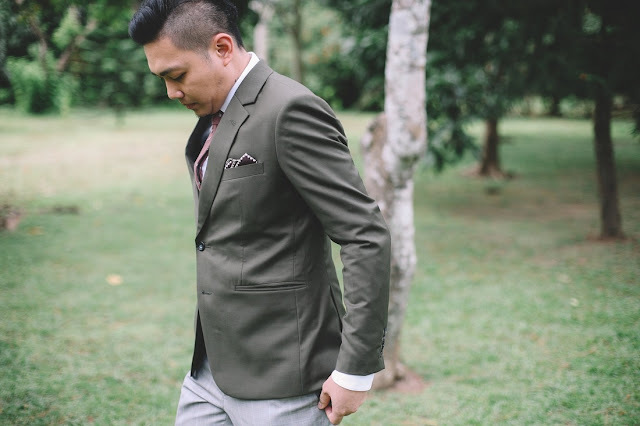 If you think about it, Pantone's 2017 Color of the Year actually came late - like really late. 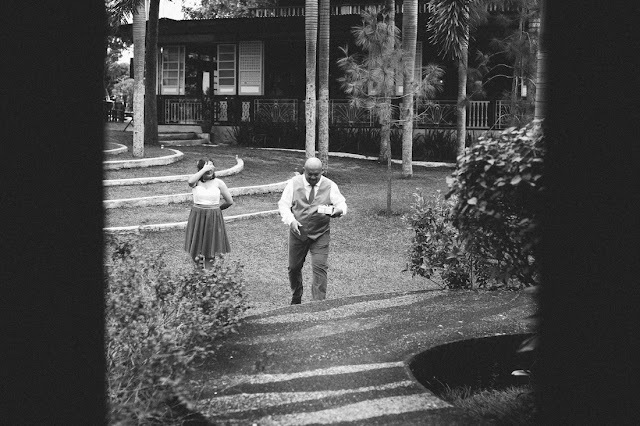 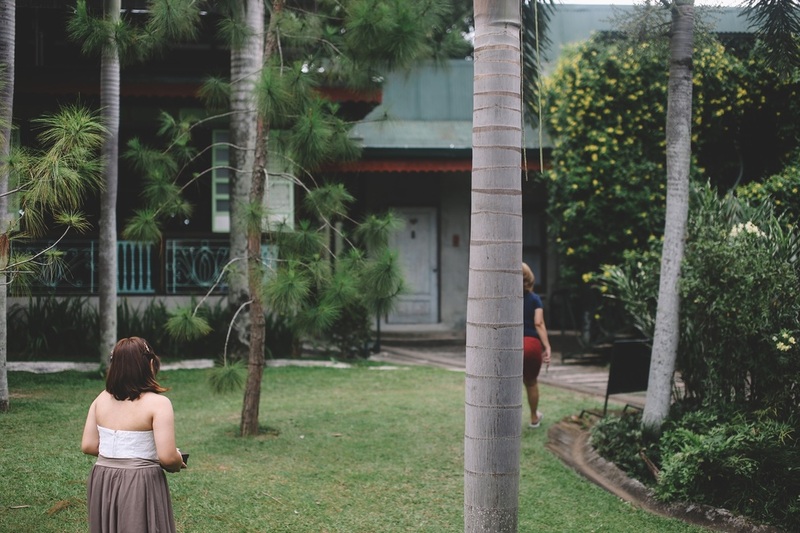 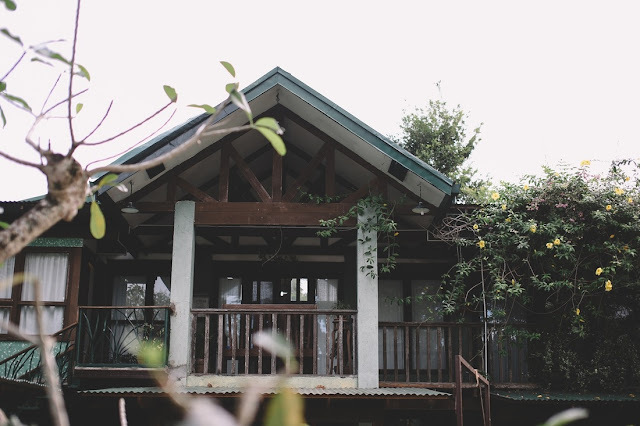 Greenery has been a trend in the US and in the Philippines for so long, and it's on its peak currently. 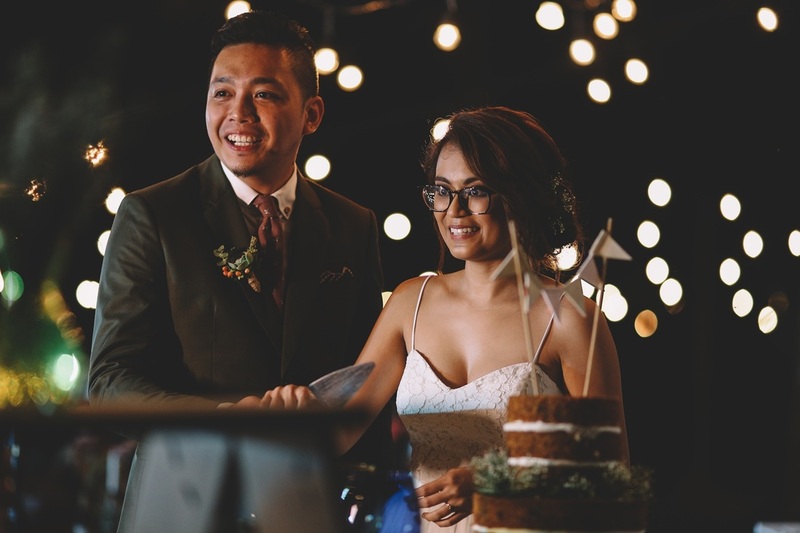 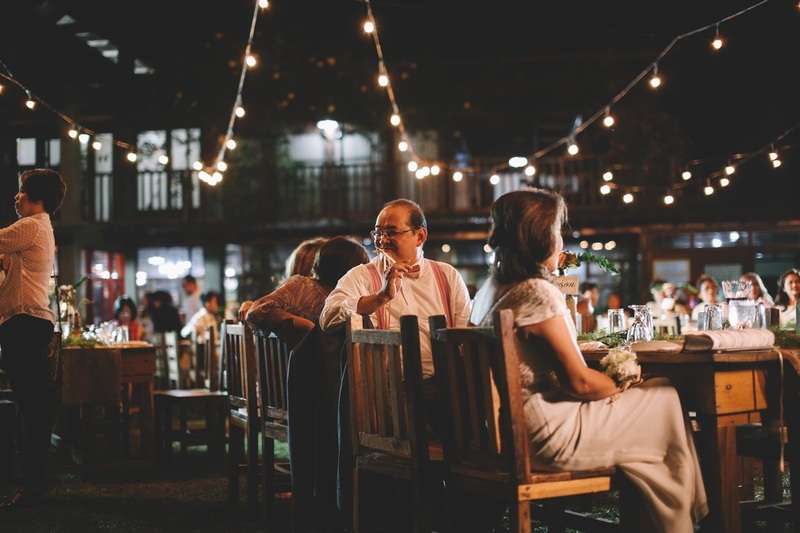 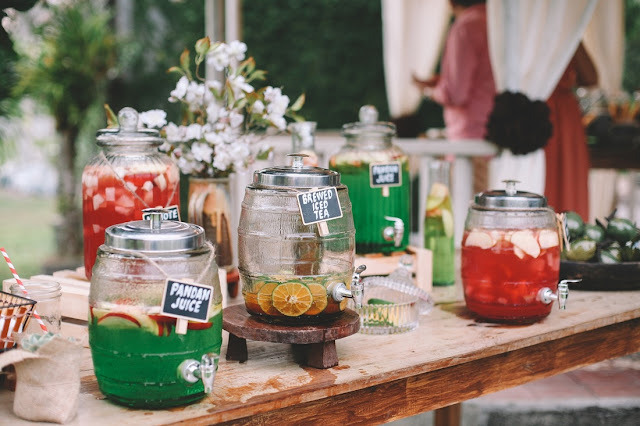 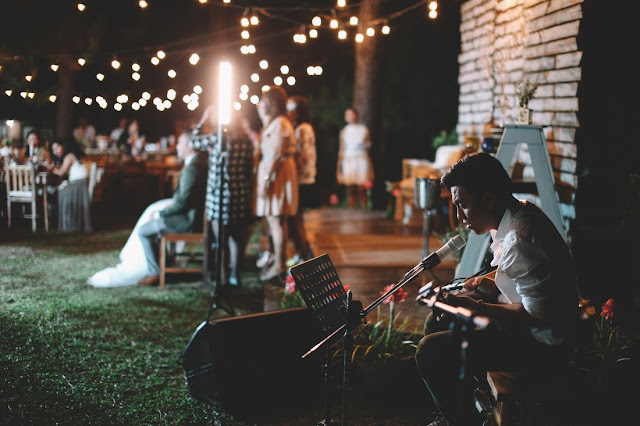 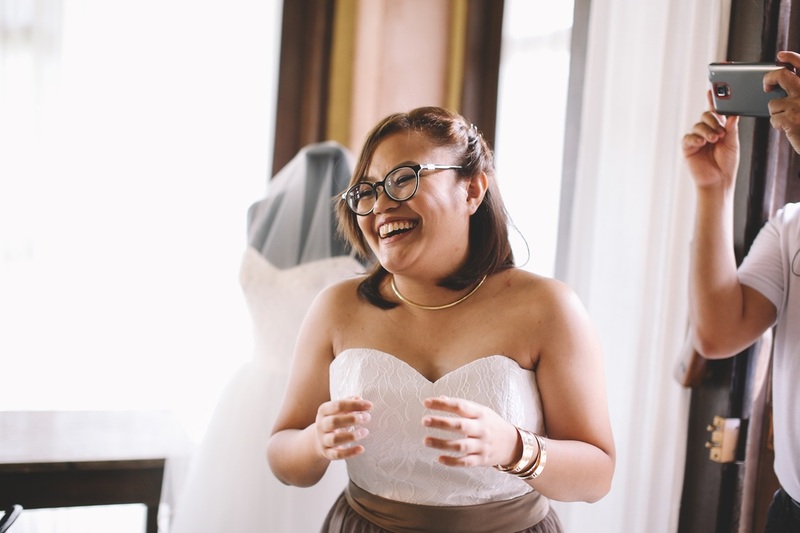 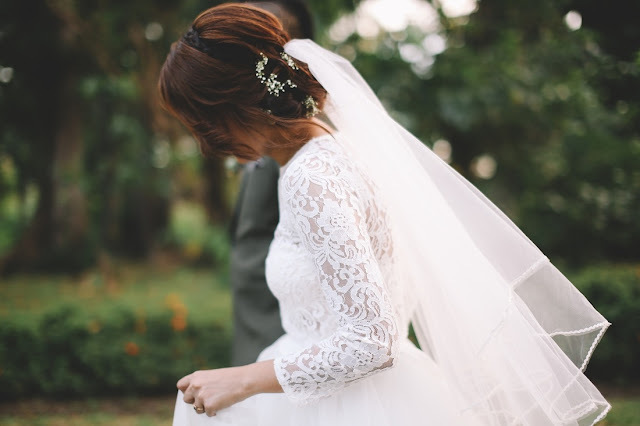 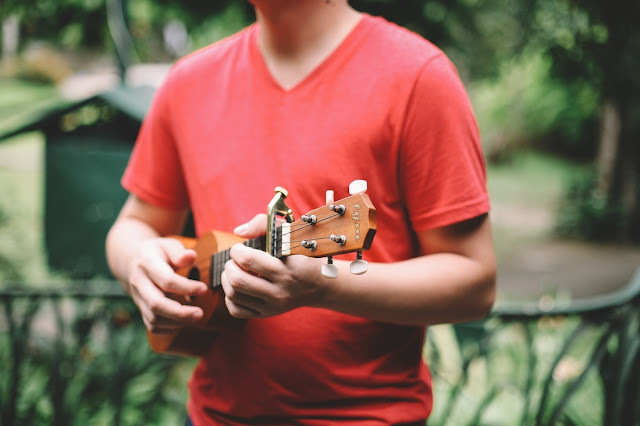 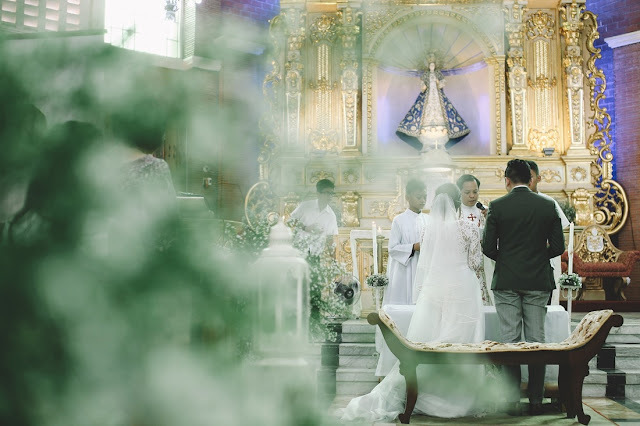 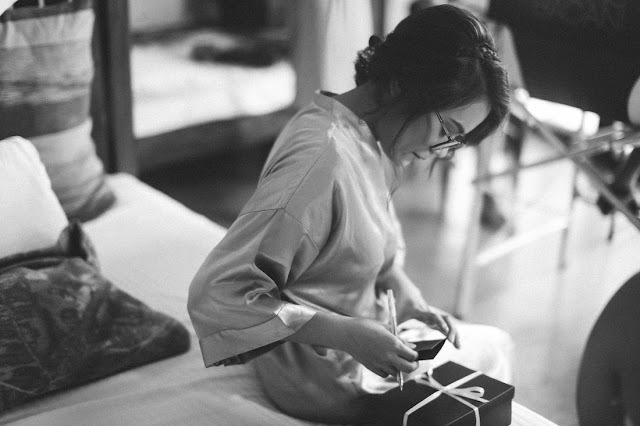 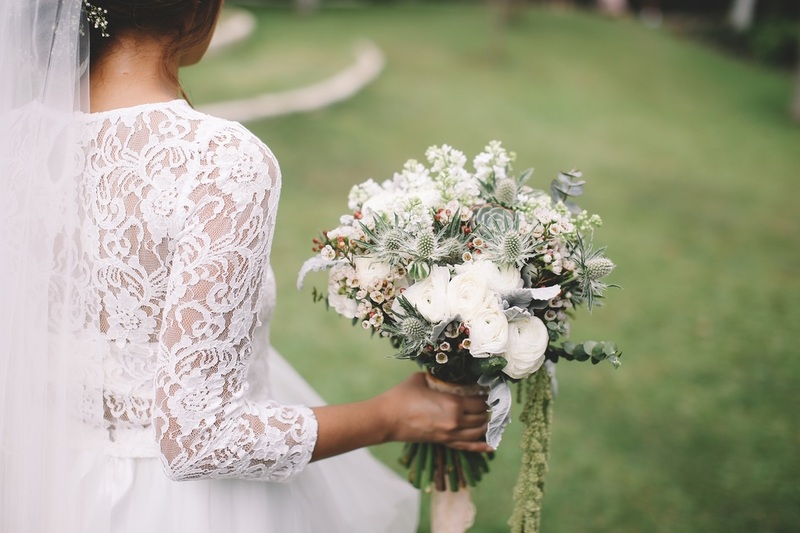 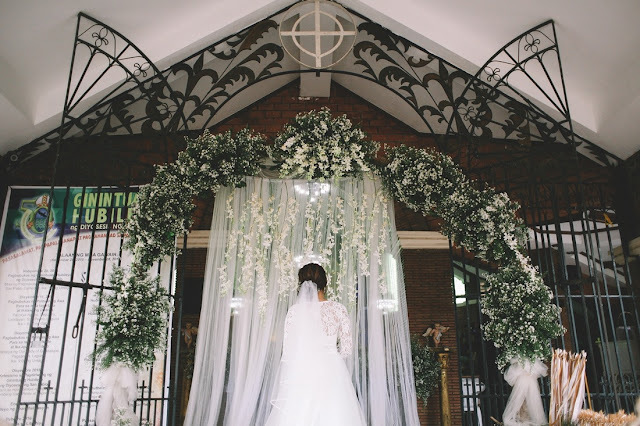 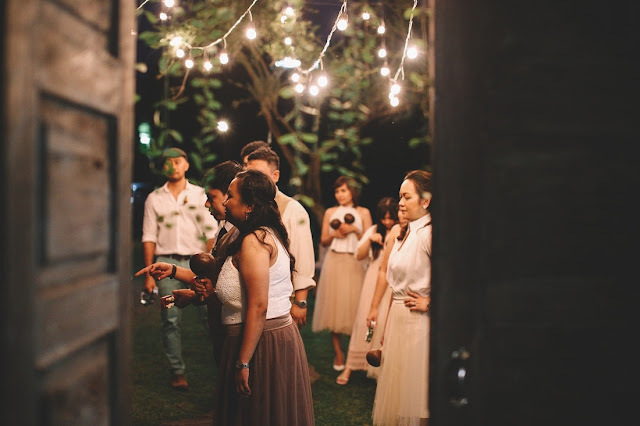 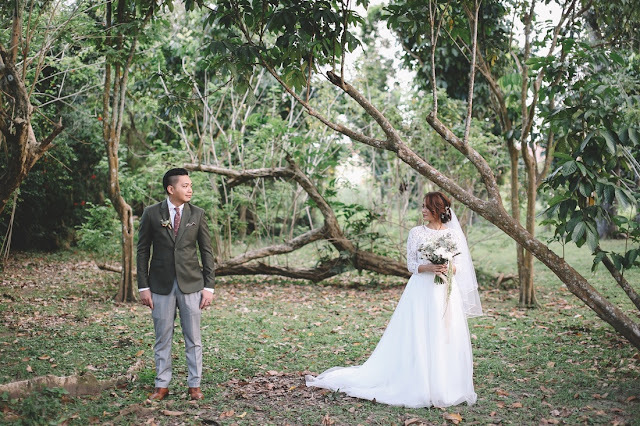 In fact, it's been so prevalent in Manila weddings that our greenery suppliers have been complaining of their trees being stripped bare of fresh leaves because of high demand - which is both good and sad actually. 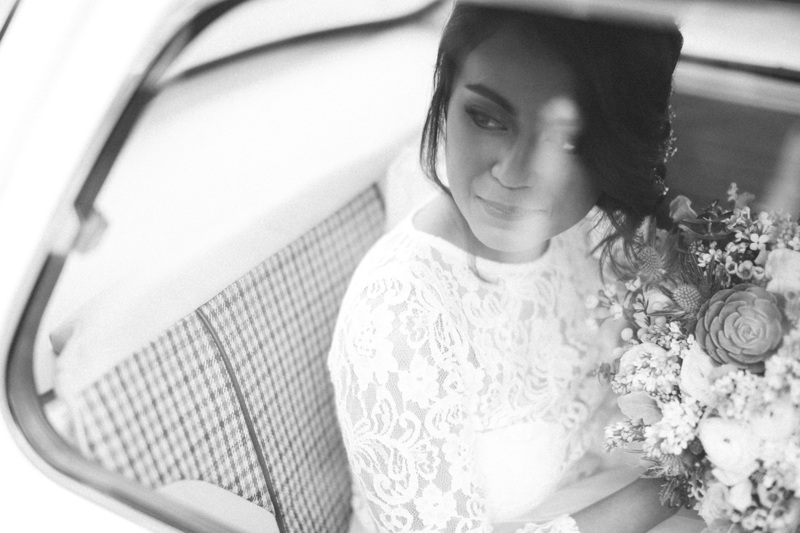 We might devote a more lengthy post about this subject later. 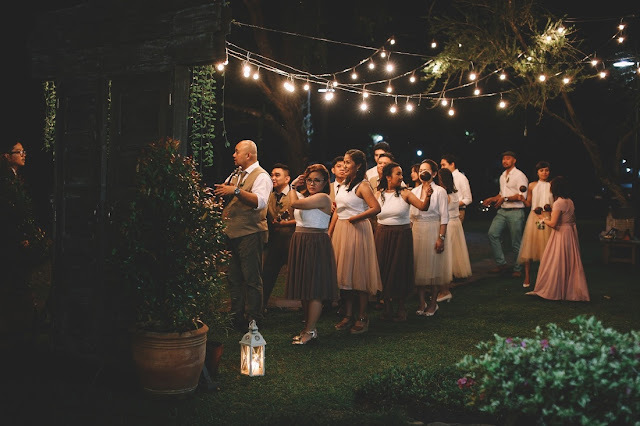 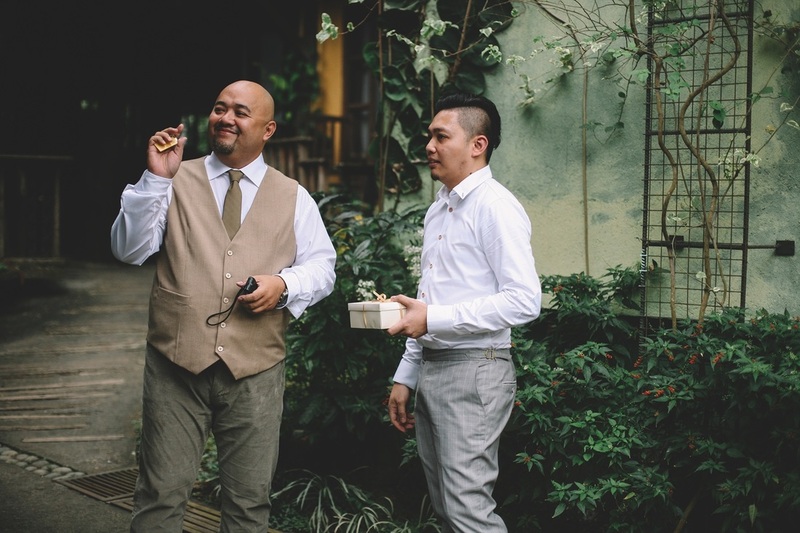 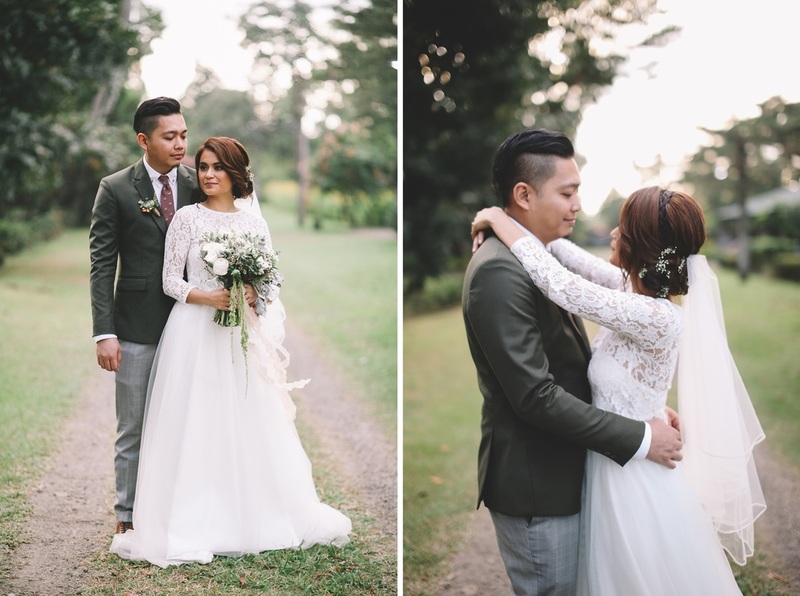 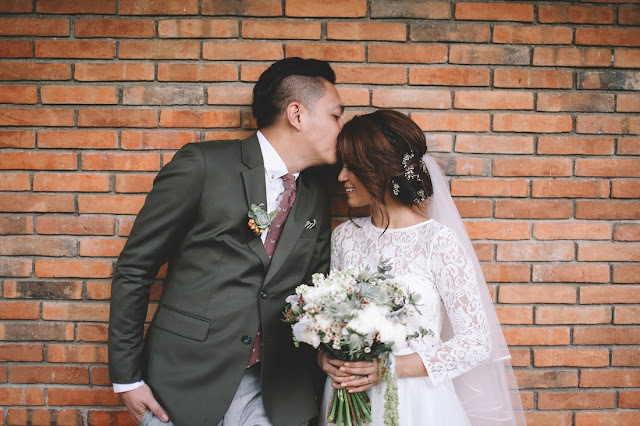 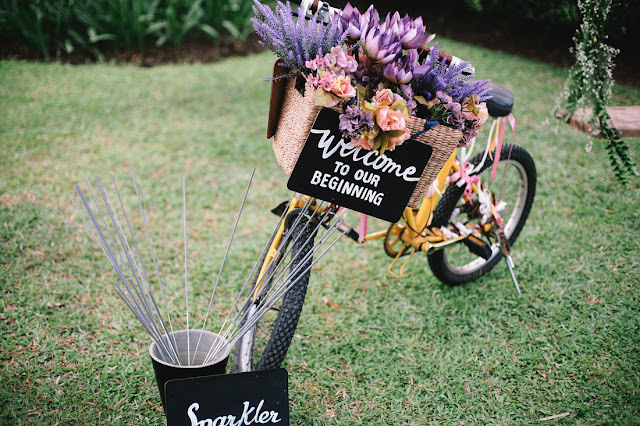 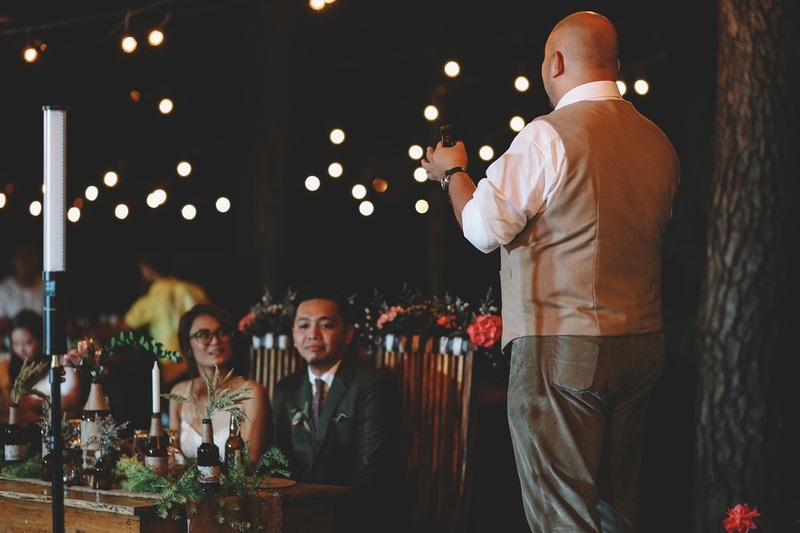 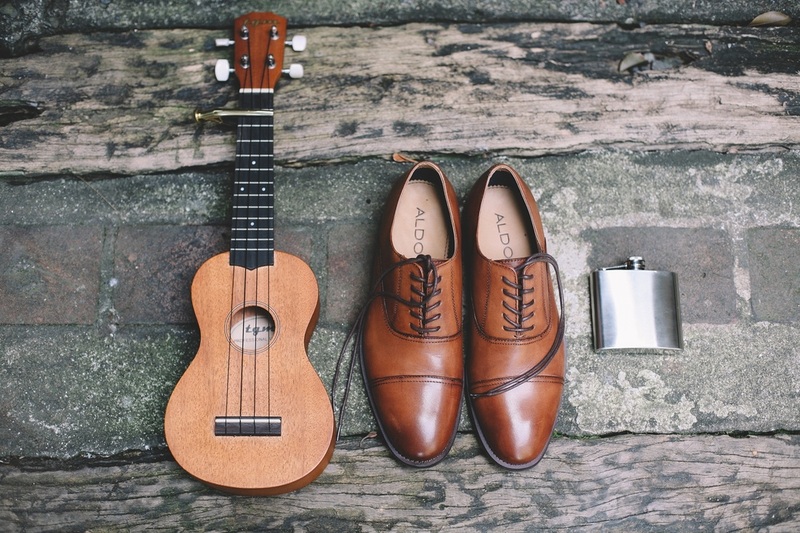 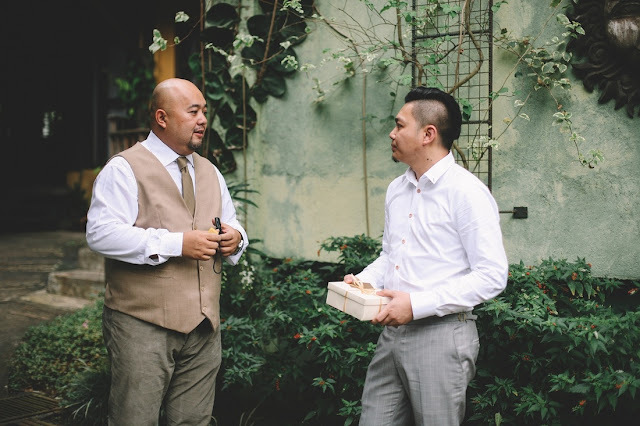 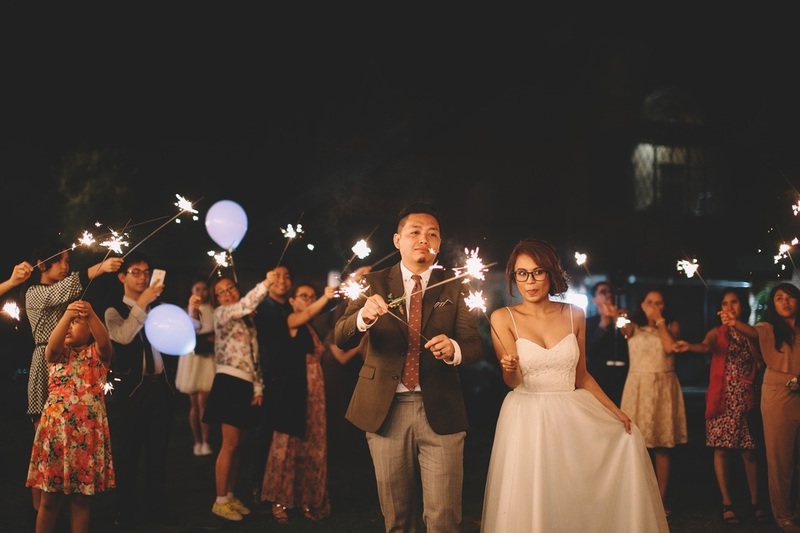 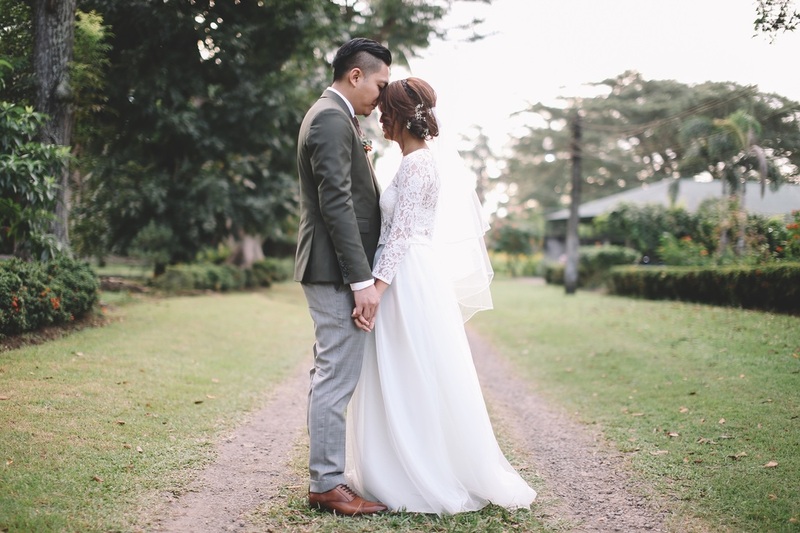 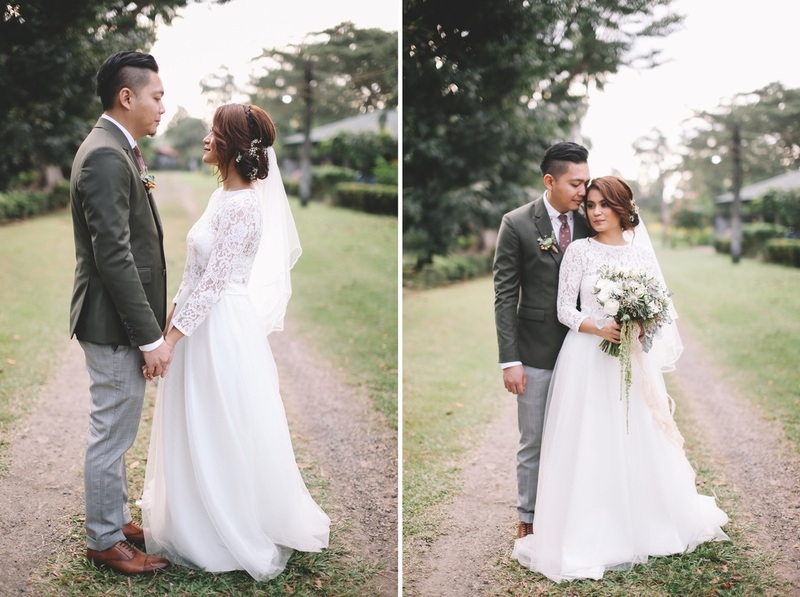 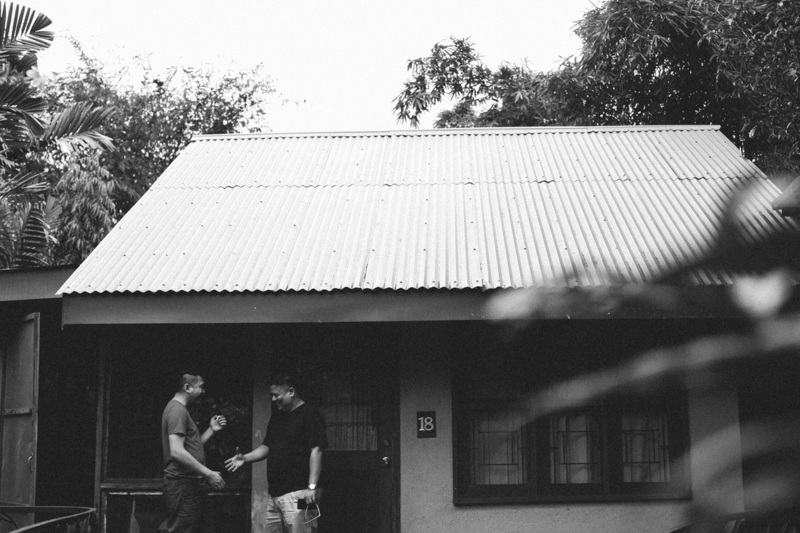 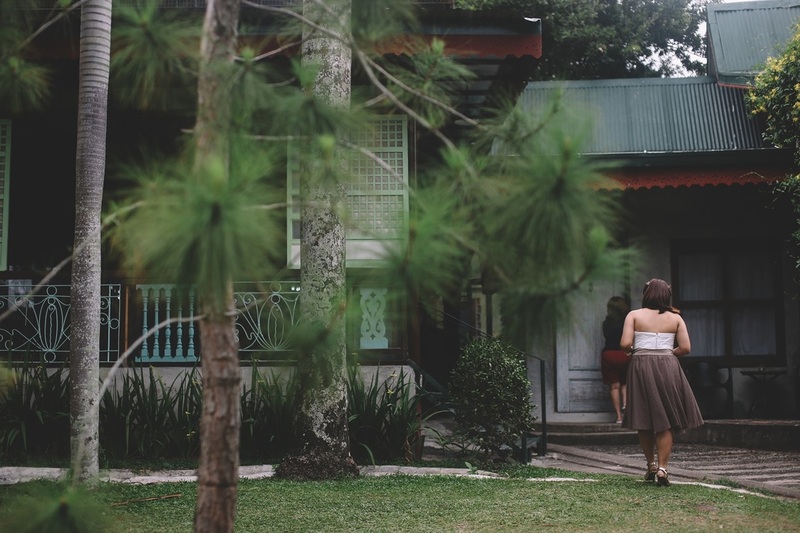 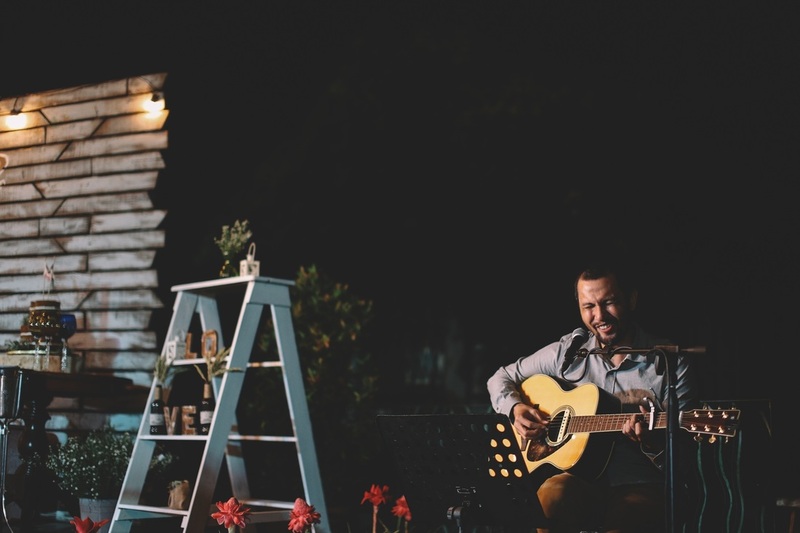 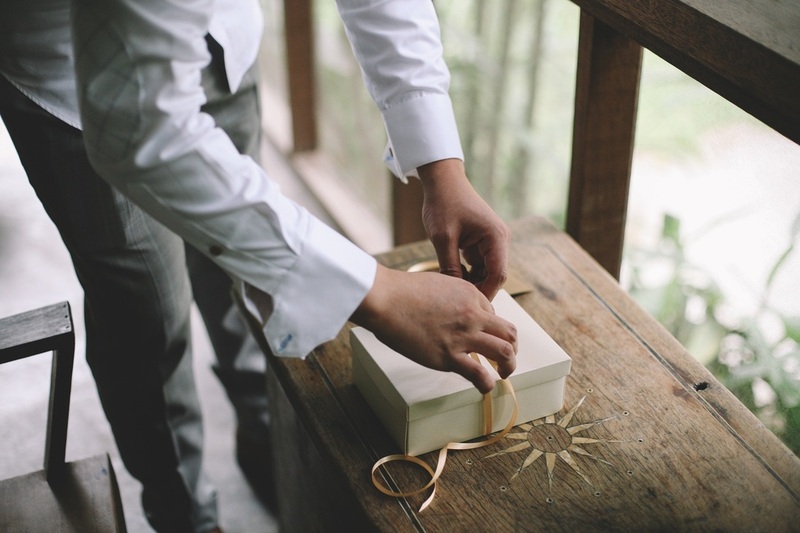 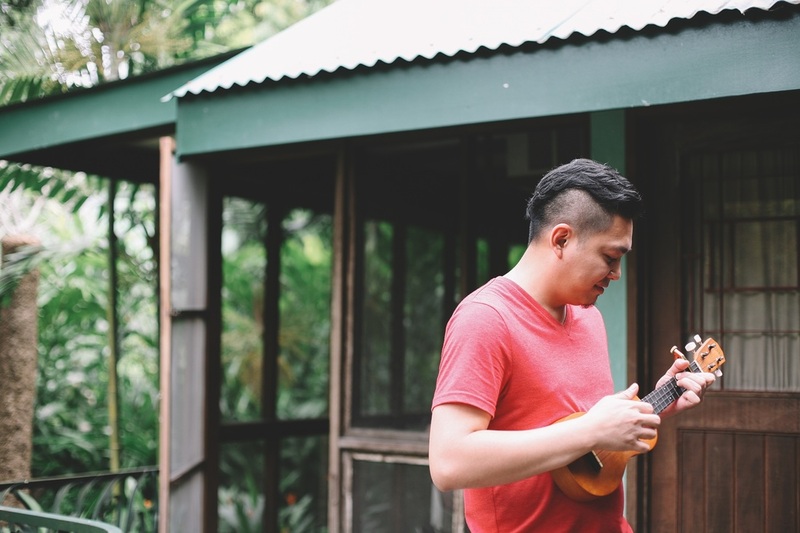 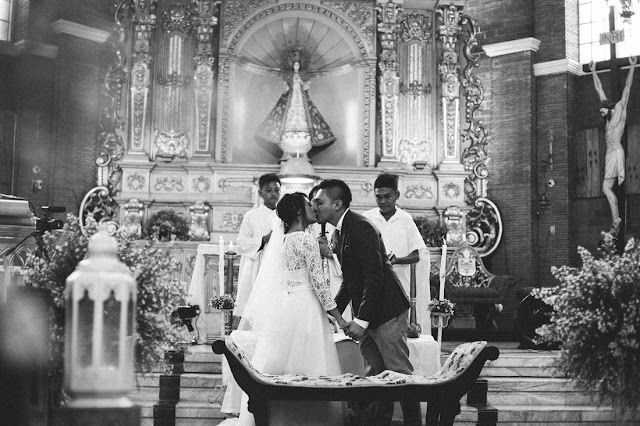 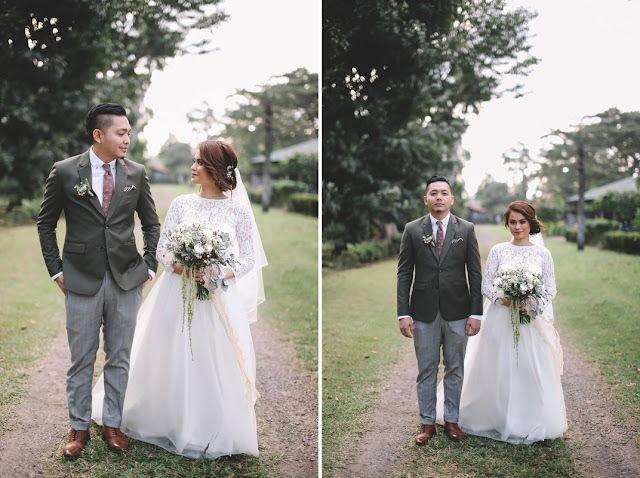 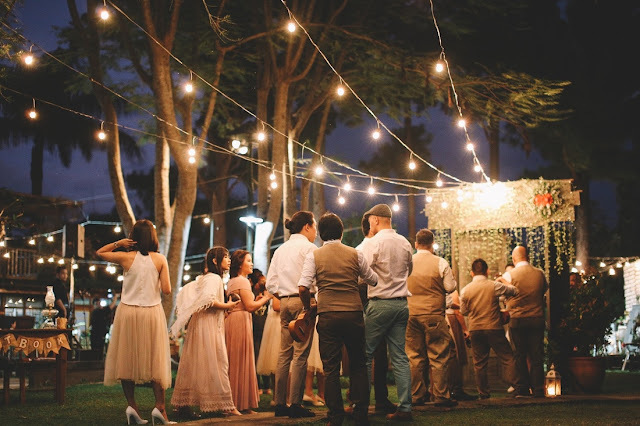 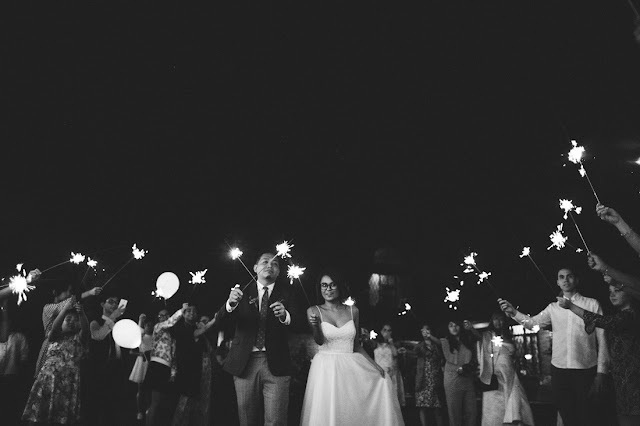 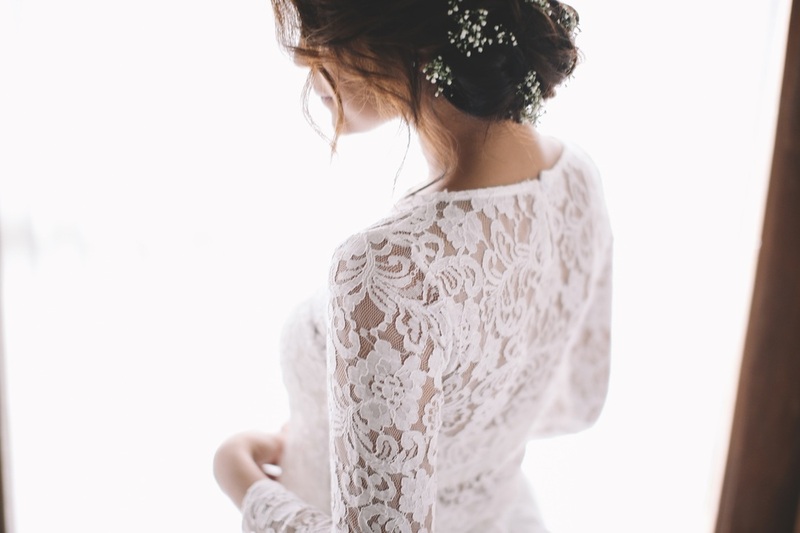 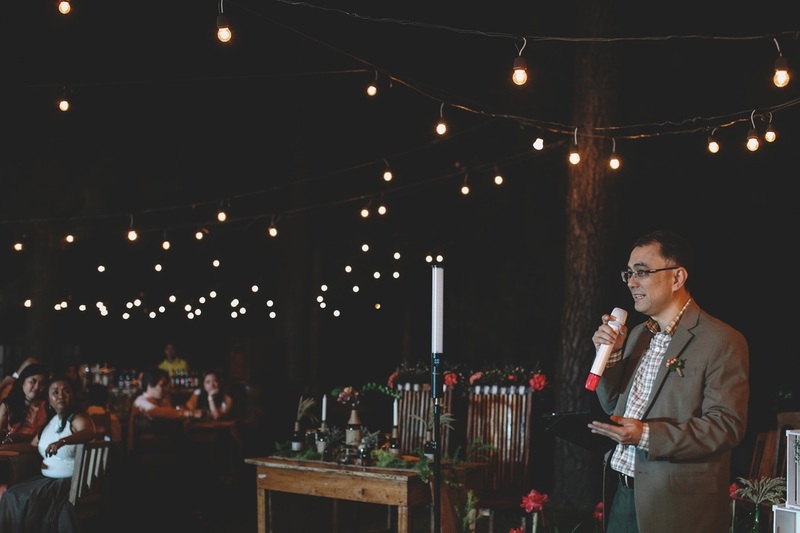 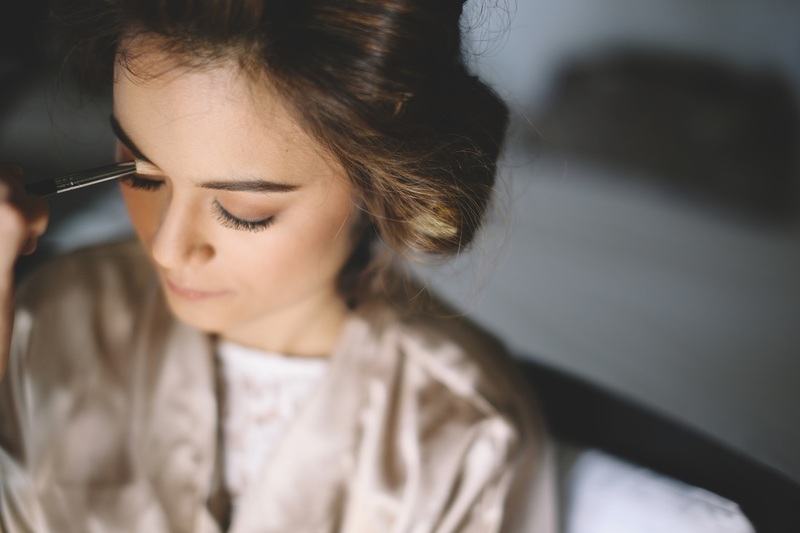 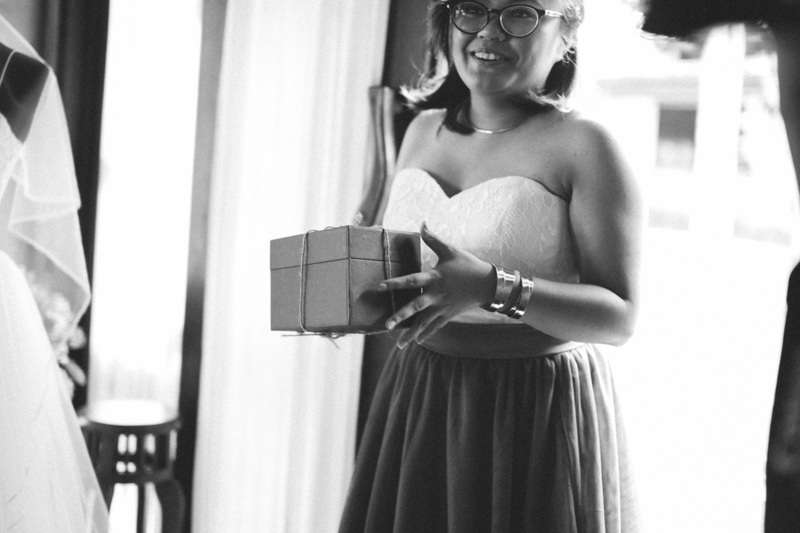 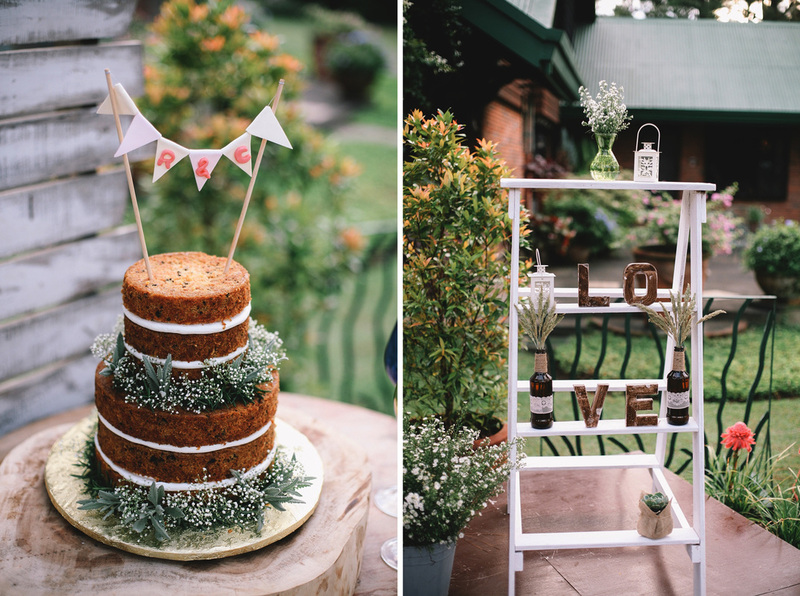 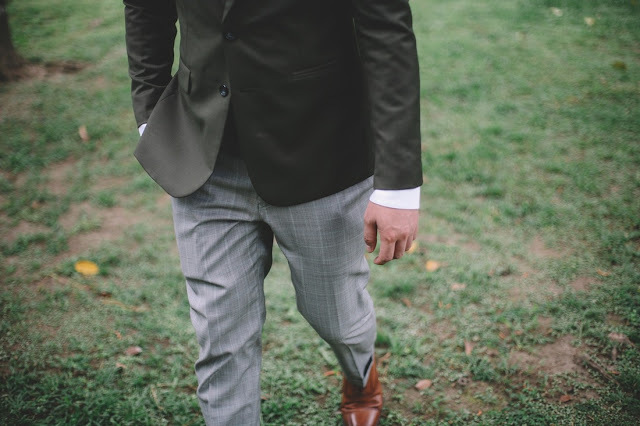 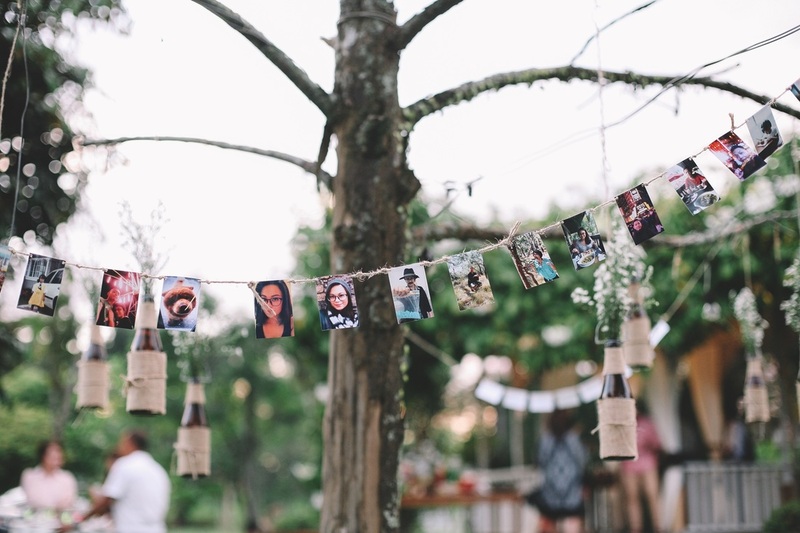 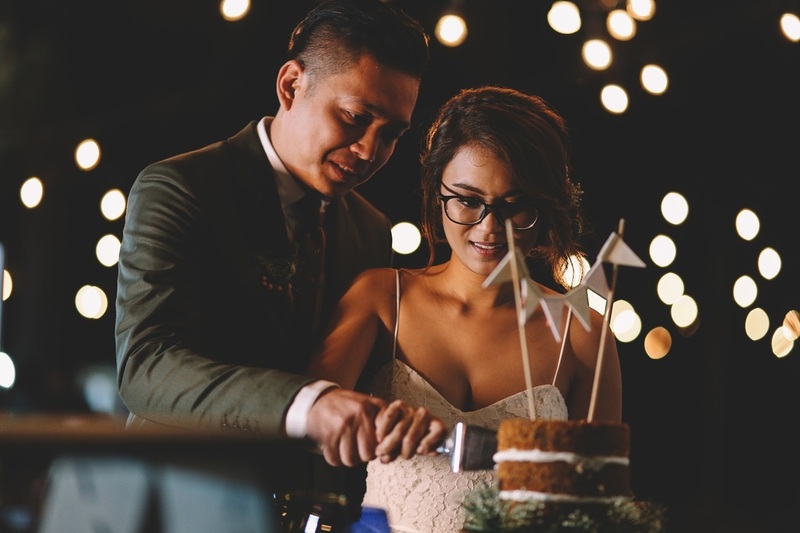 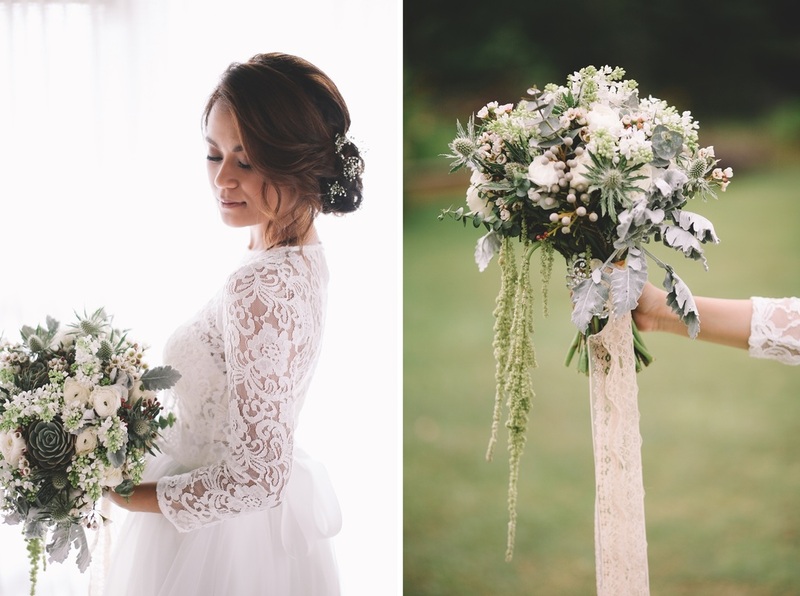 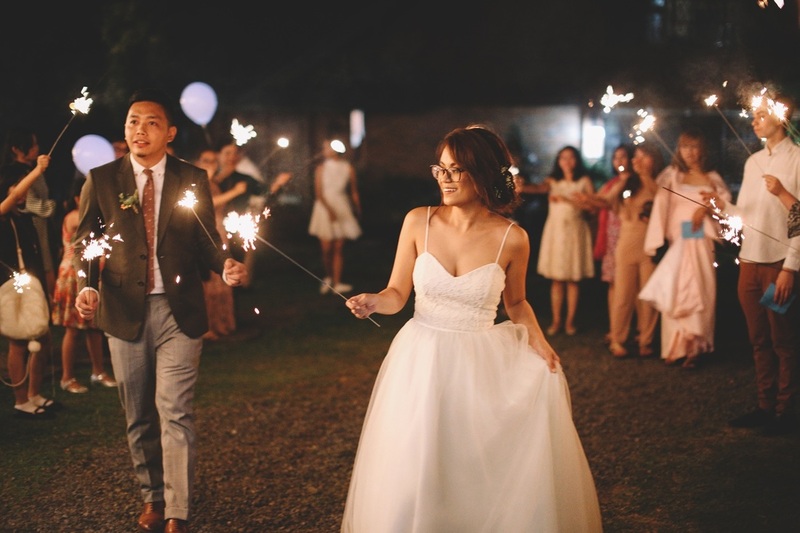 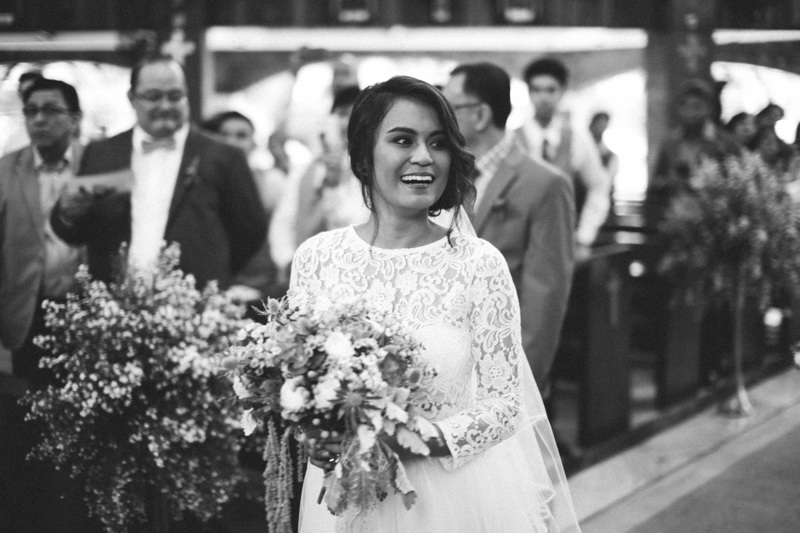 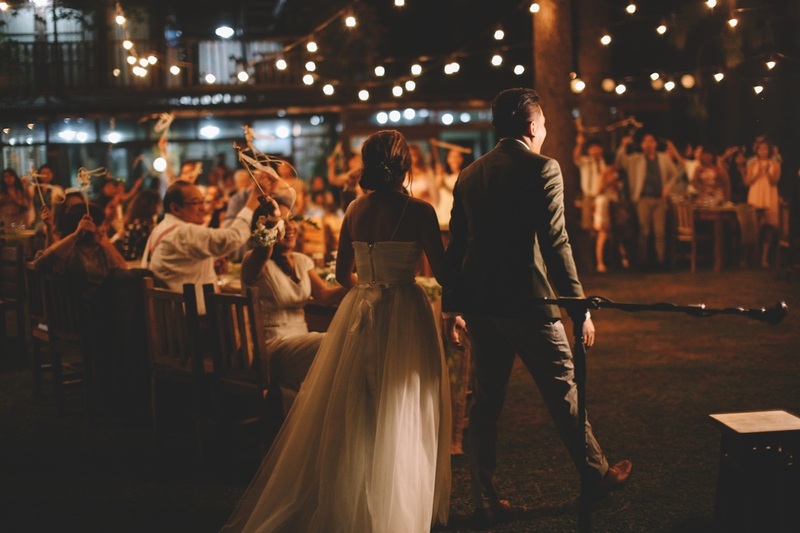 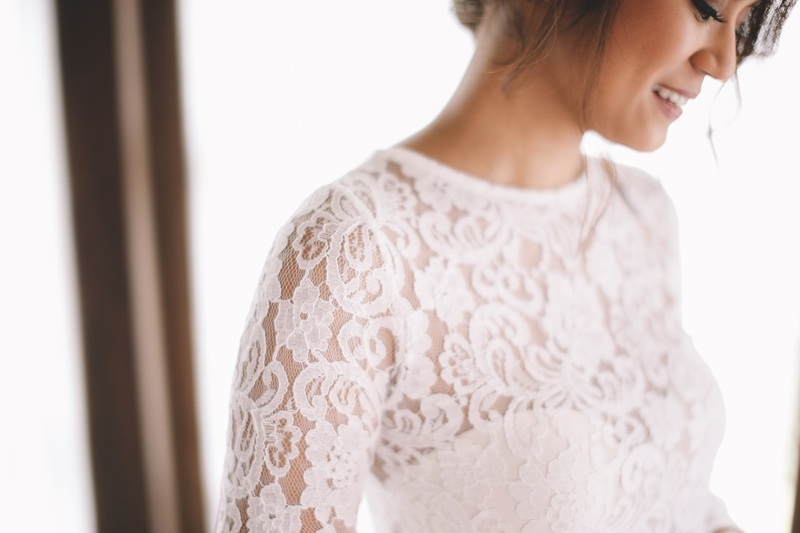 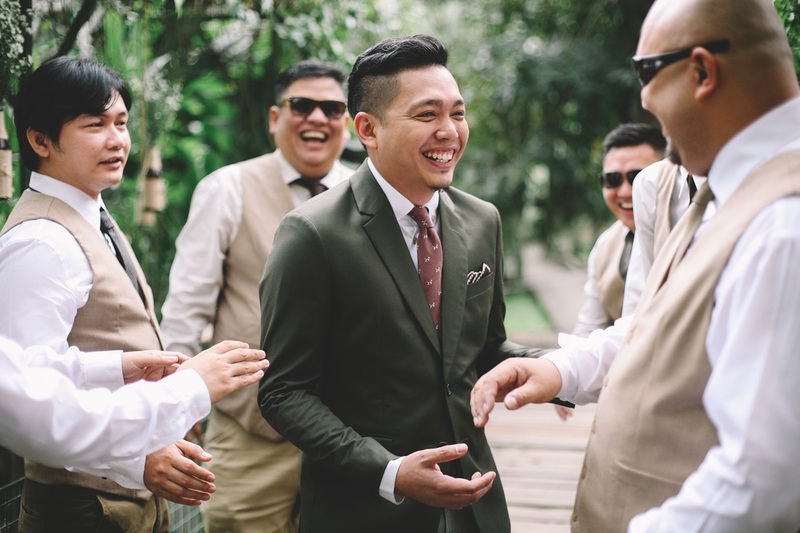 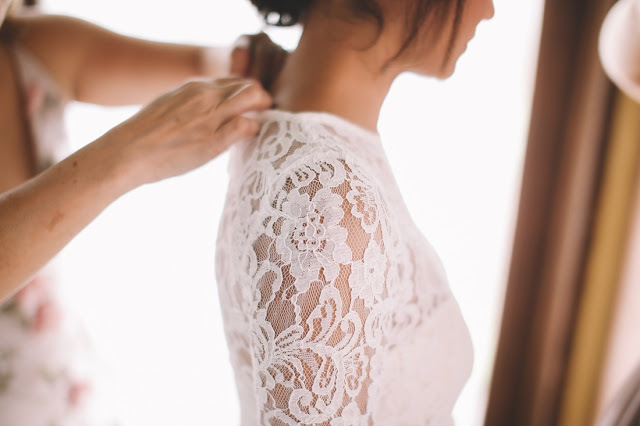 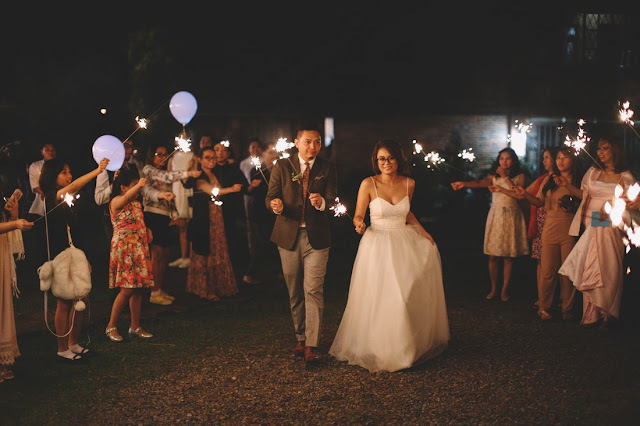 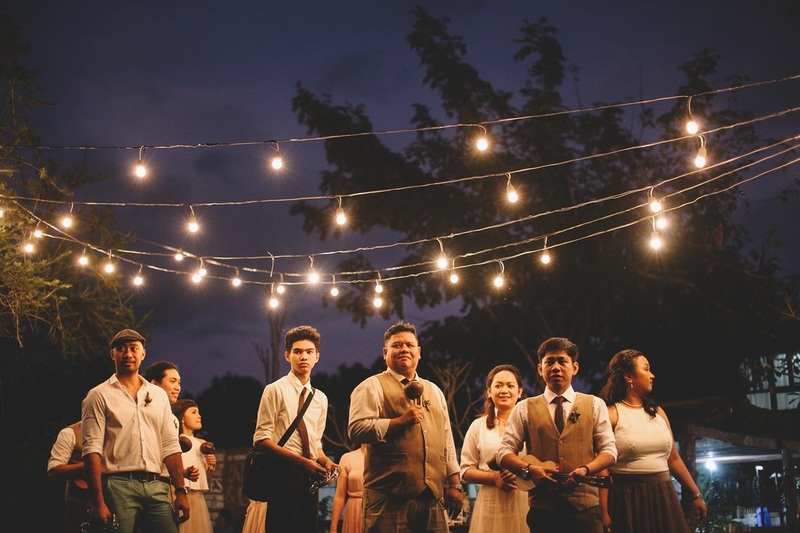 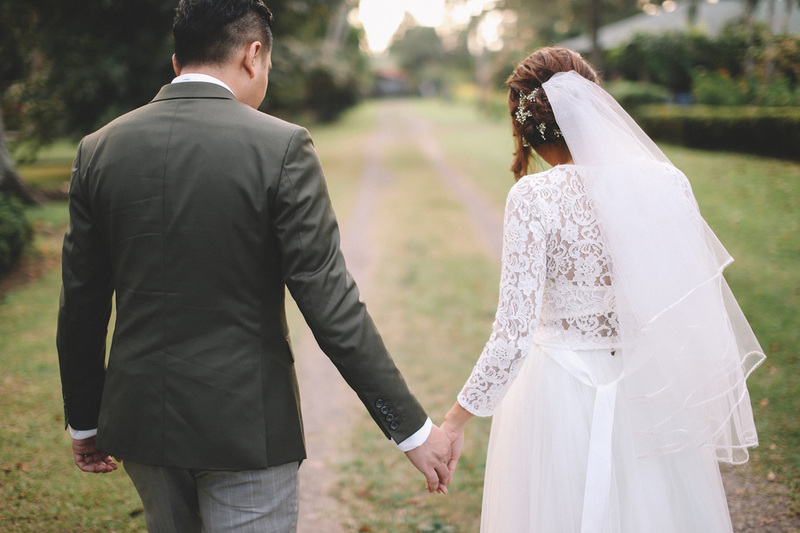 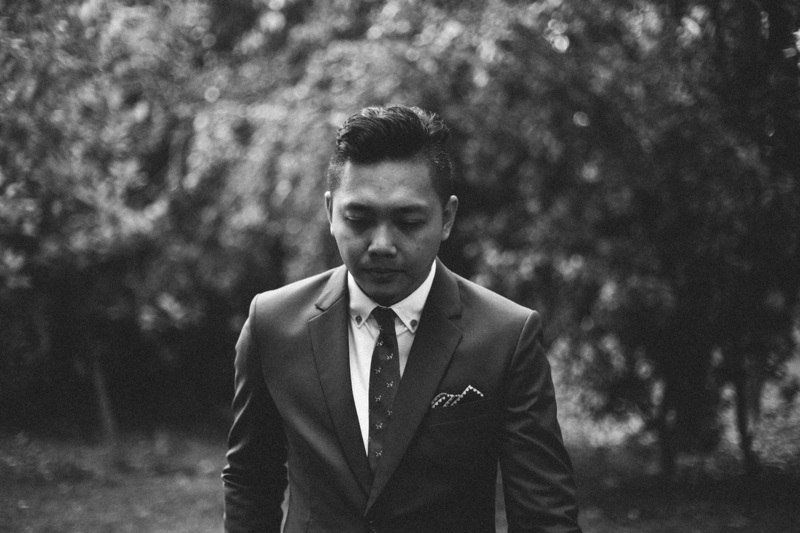 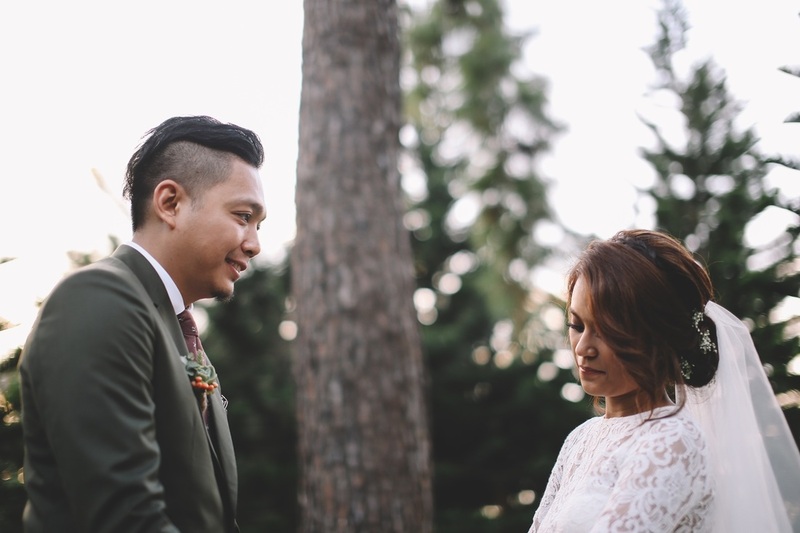 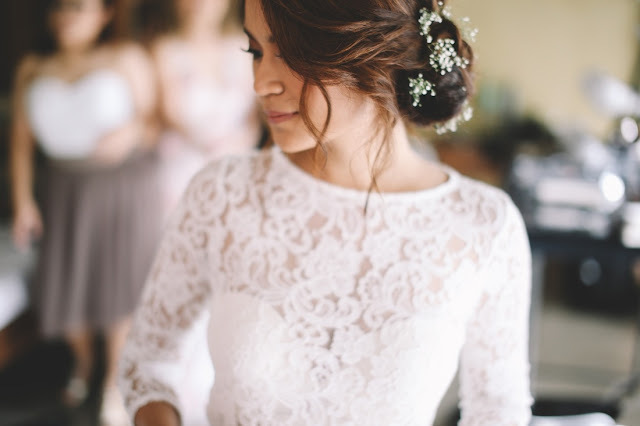 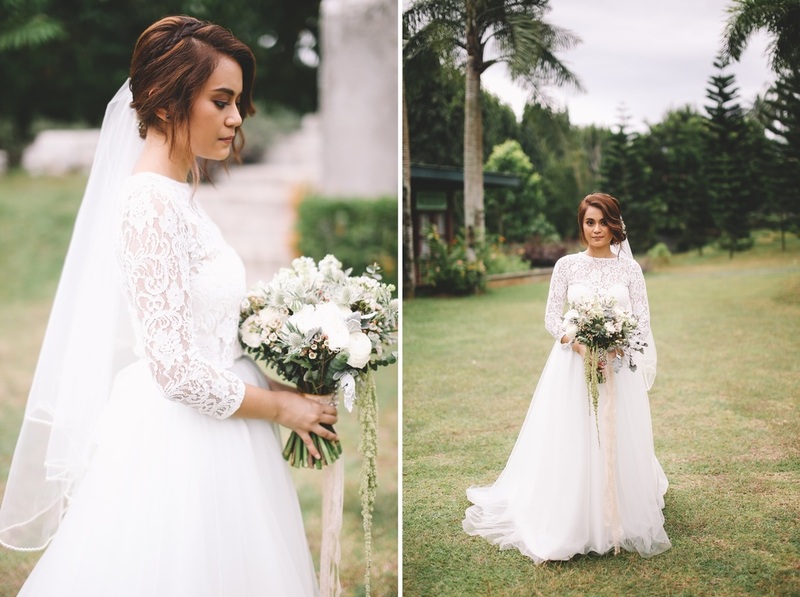 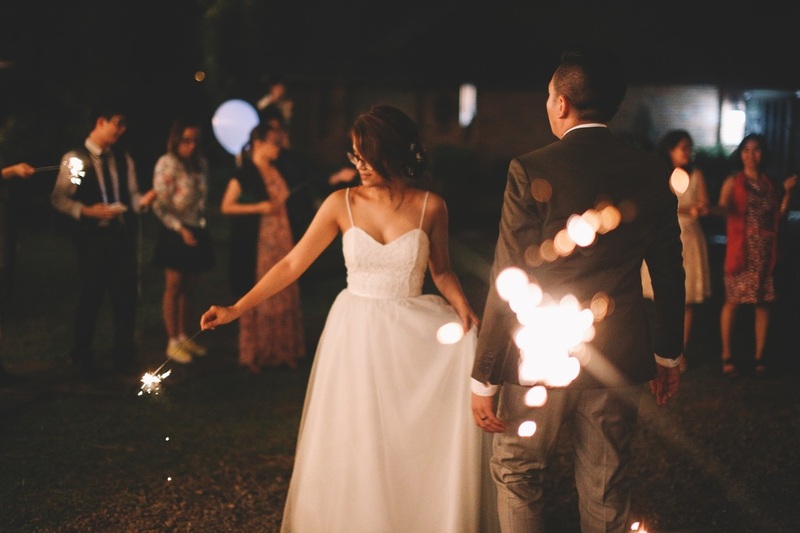 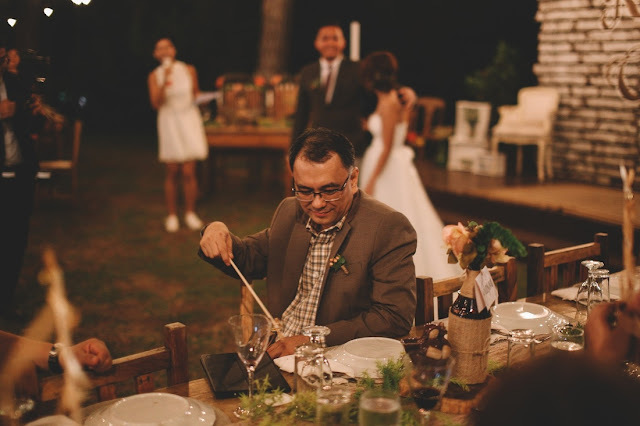 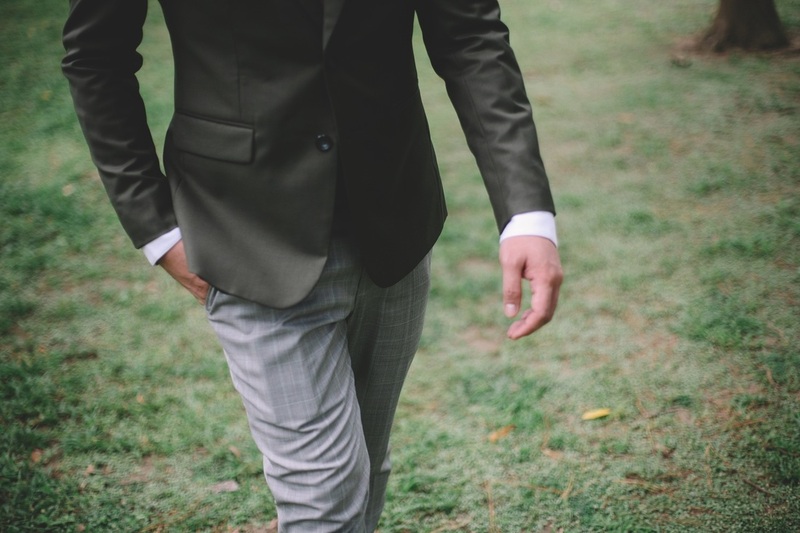 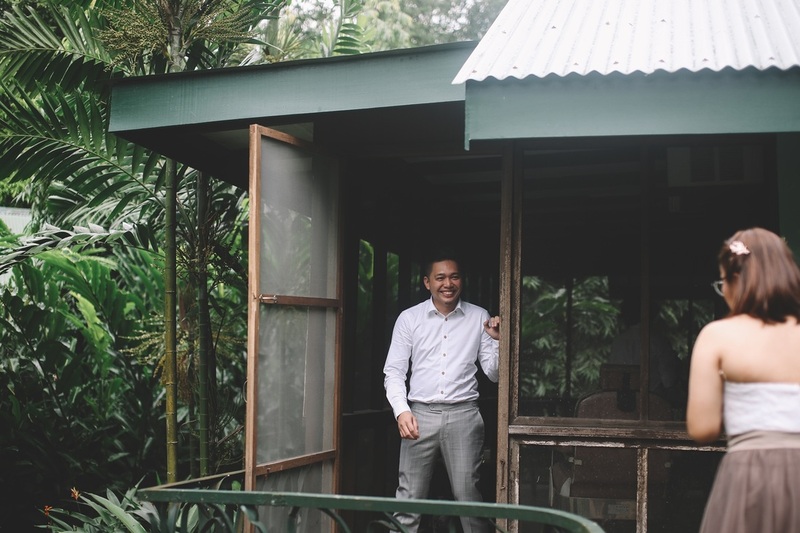 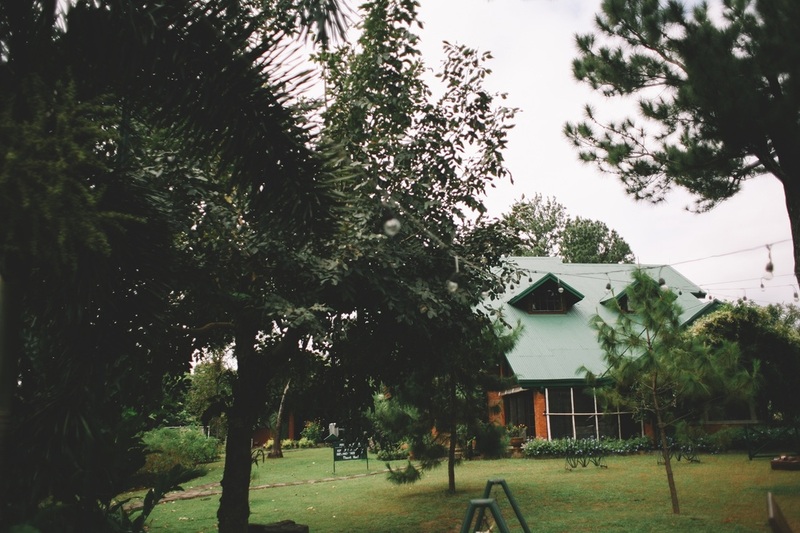 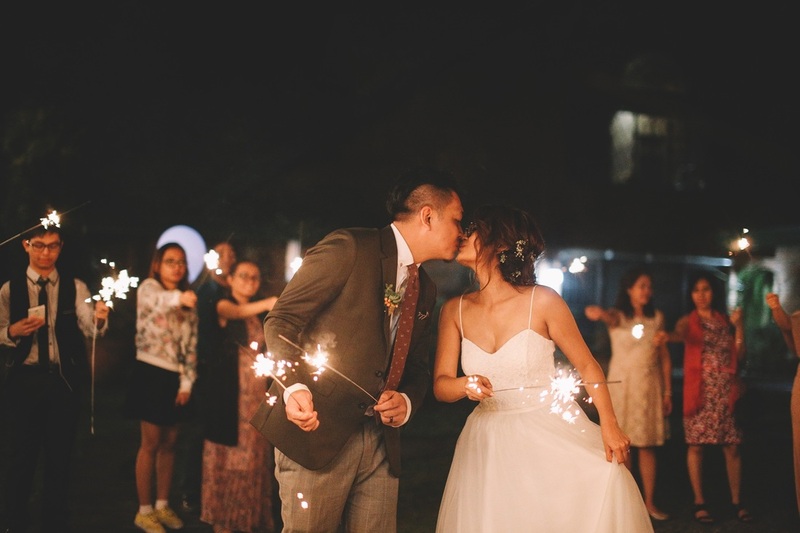 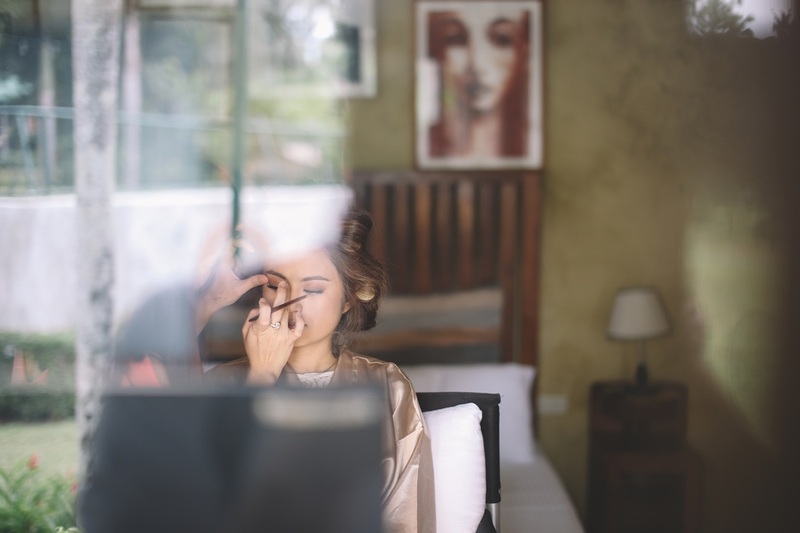 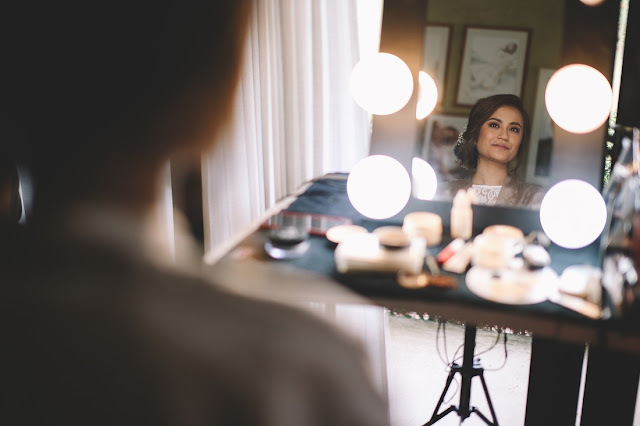 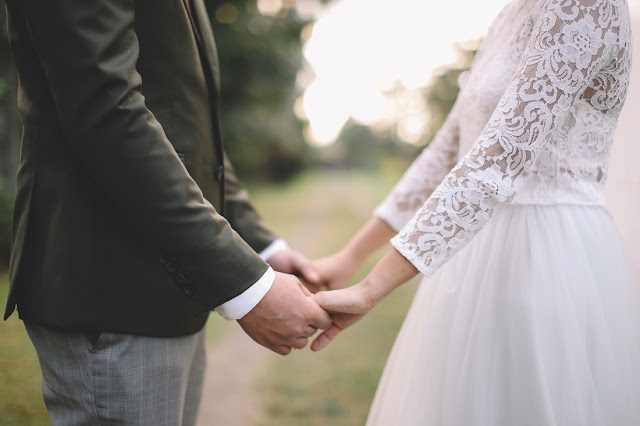 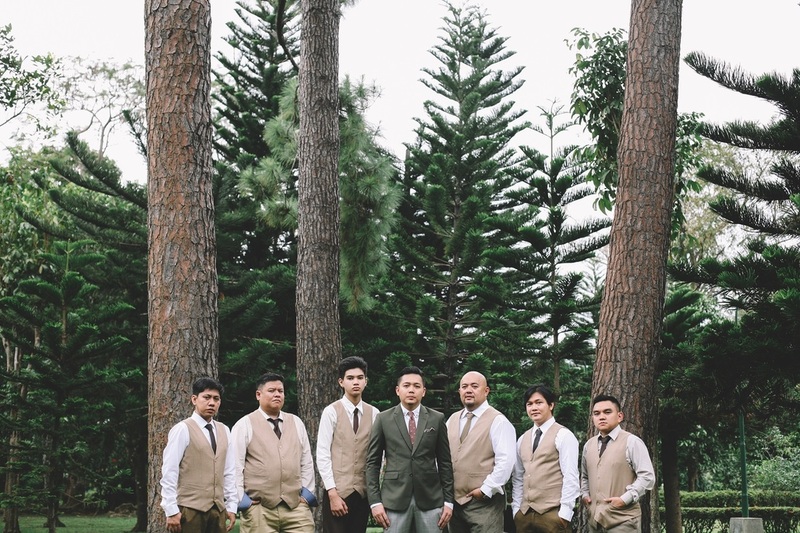 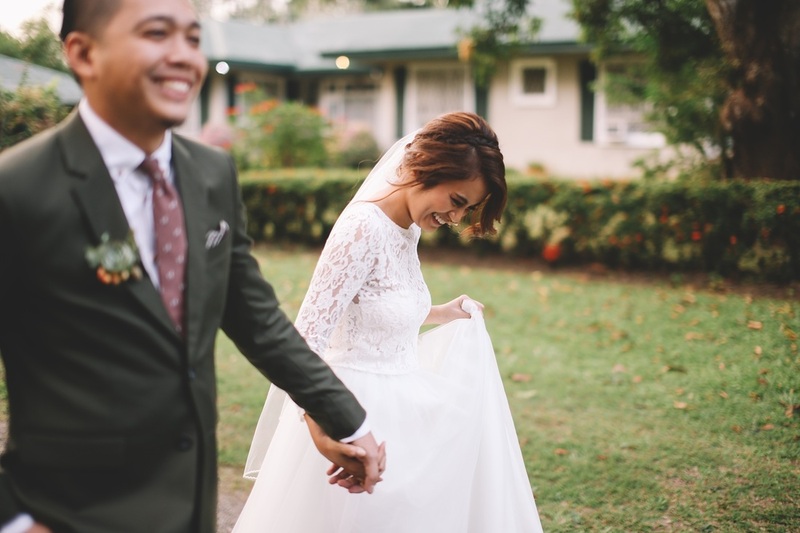 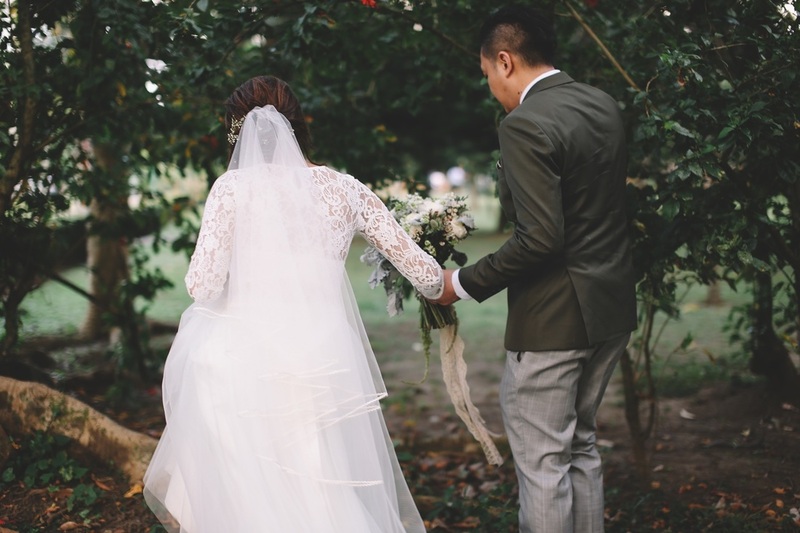 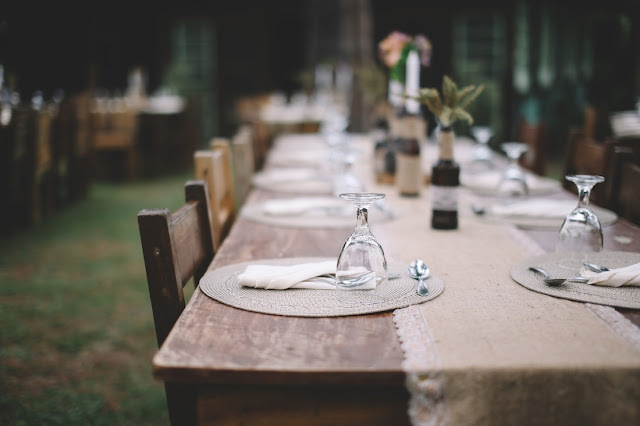 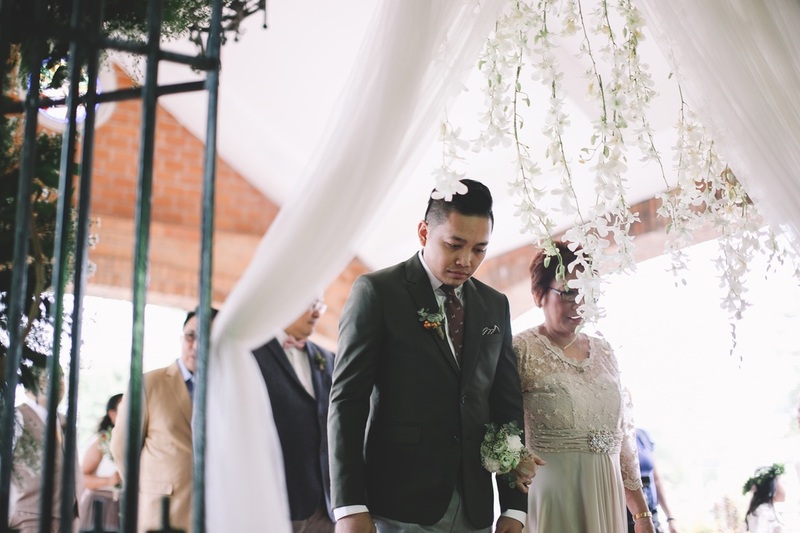 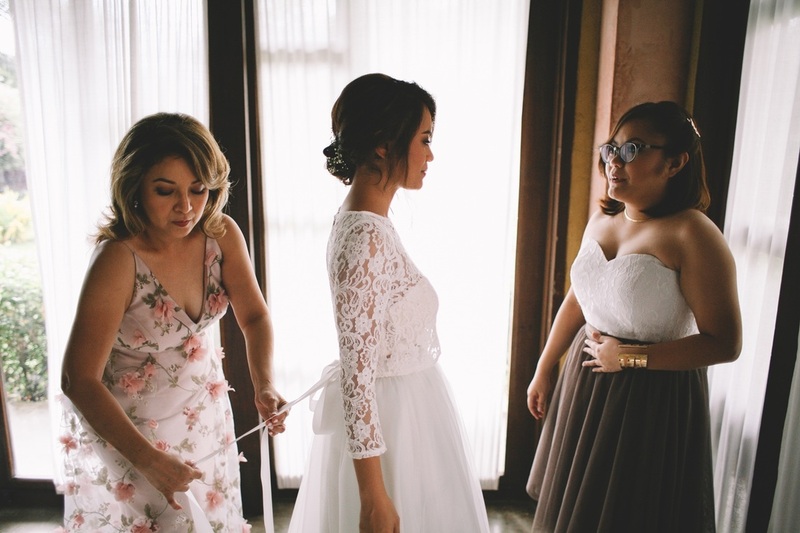 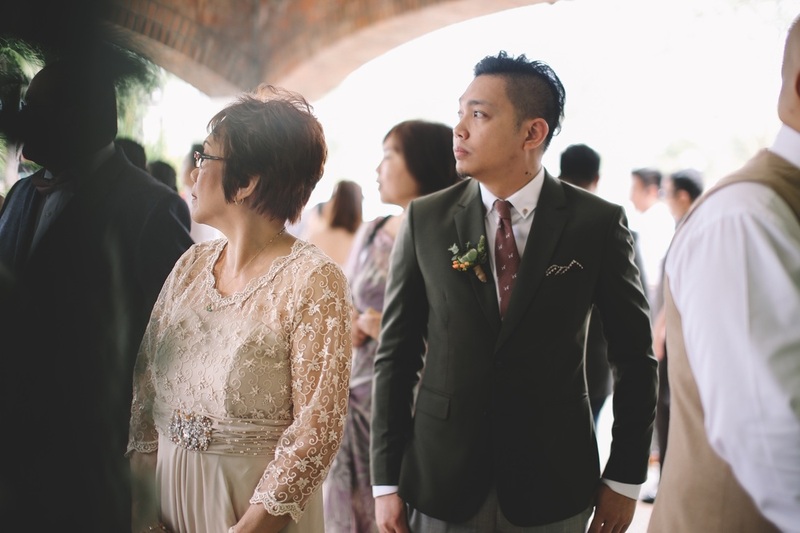 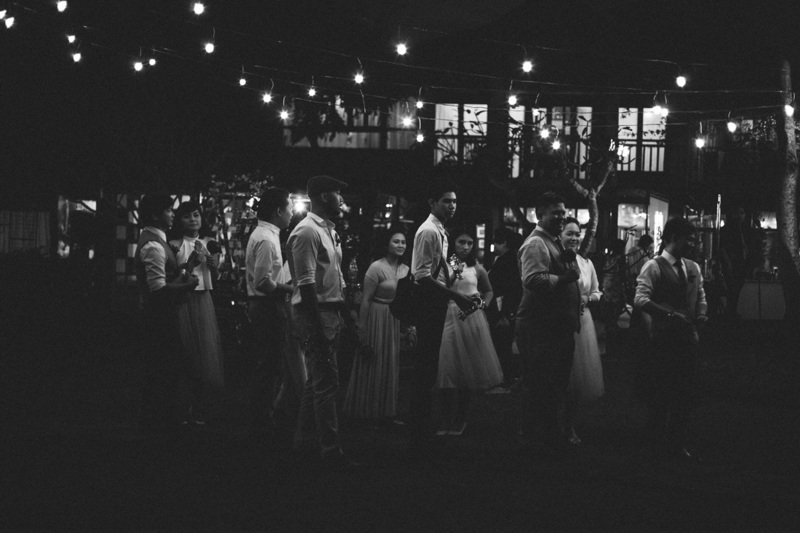 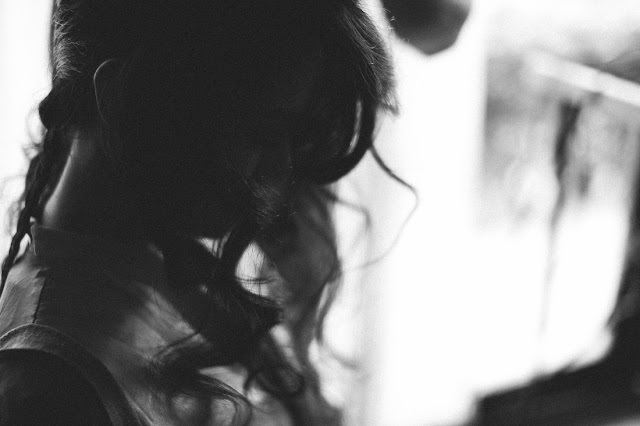 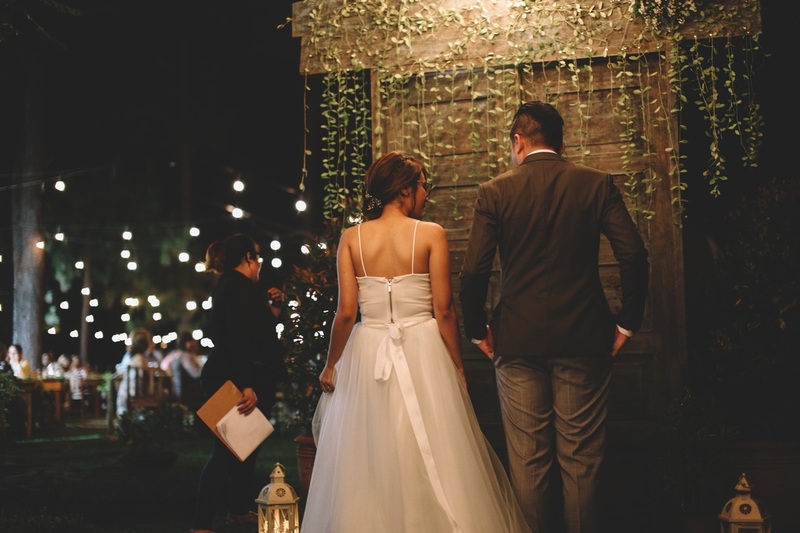 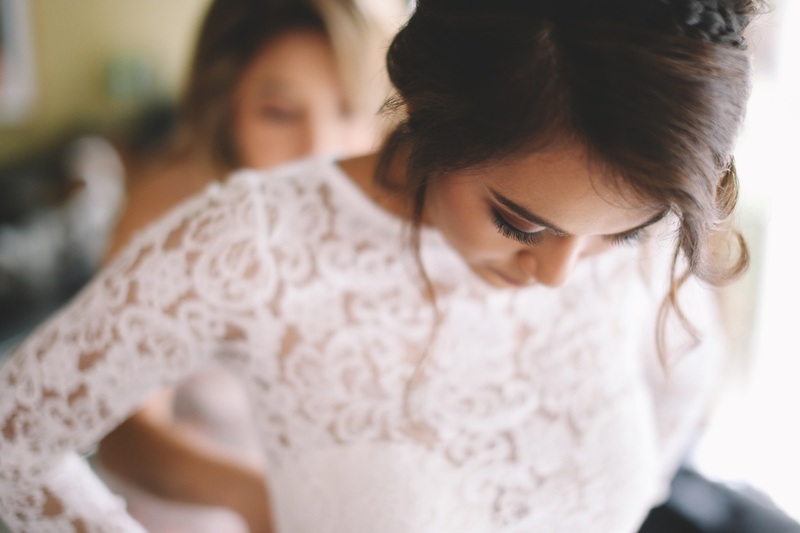 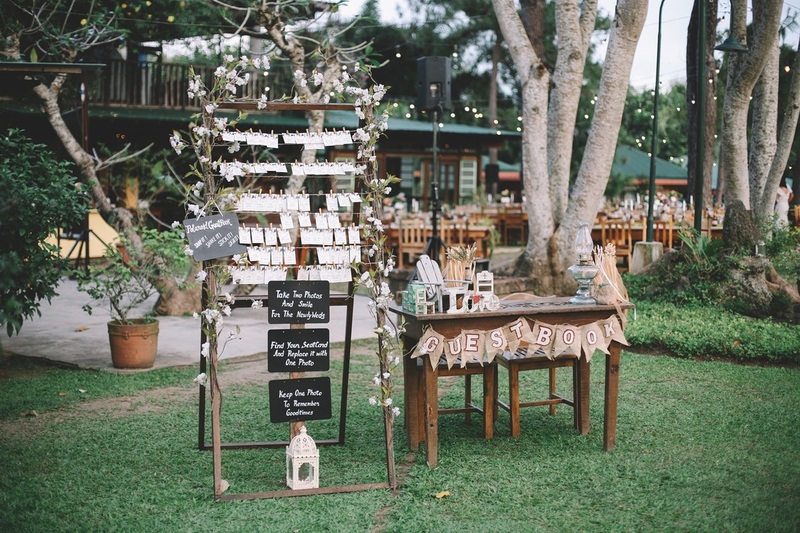 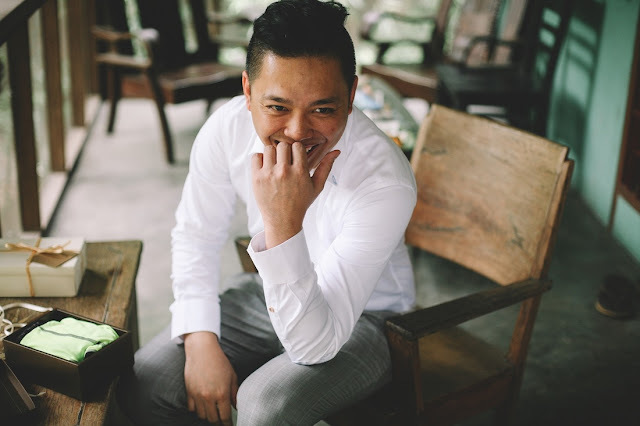 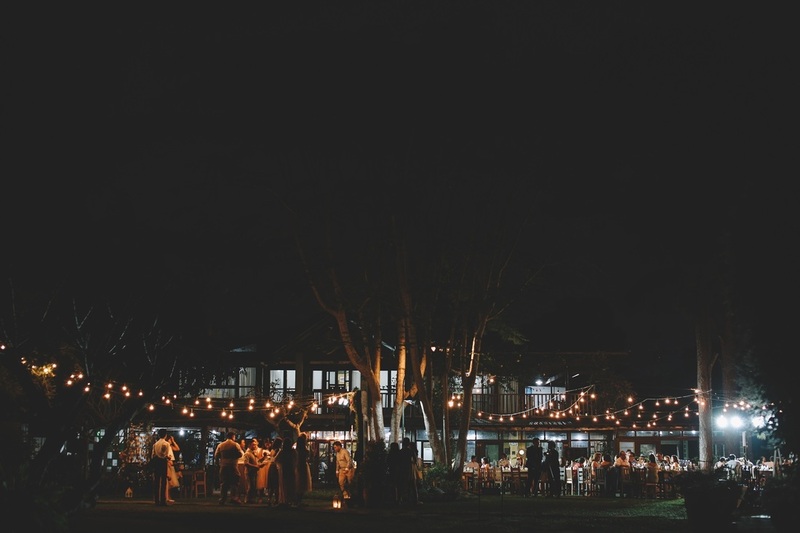 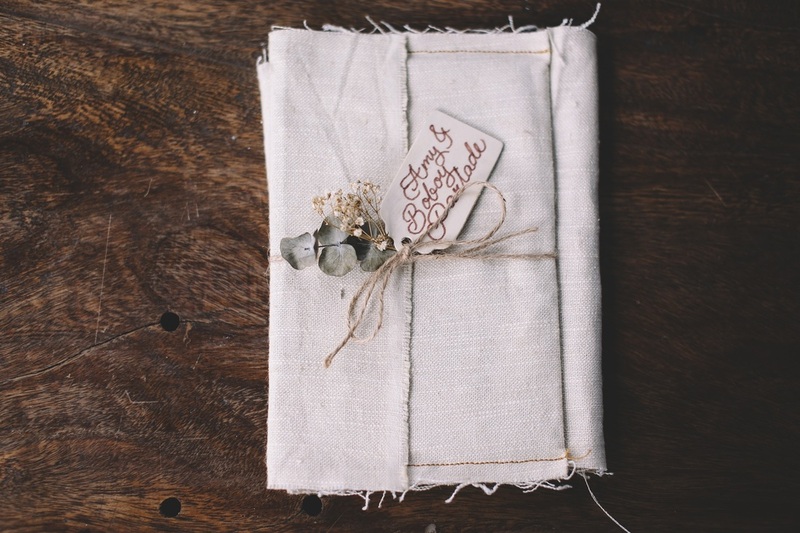 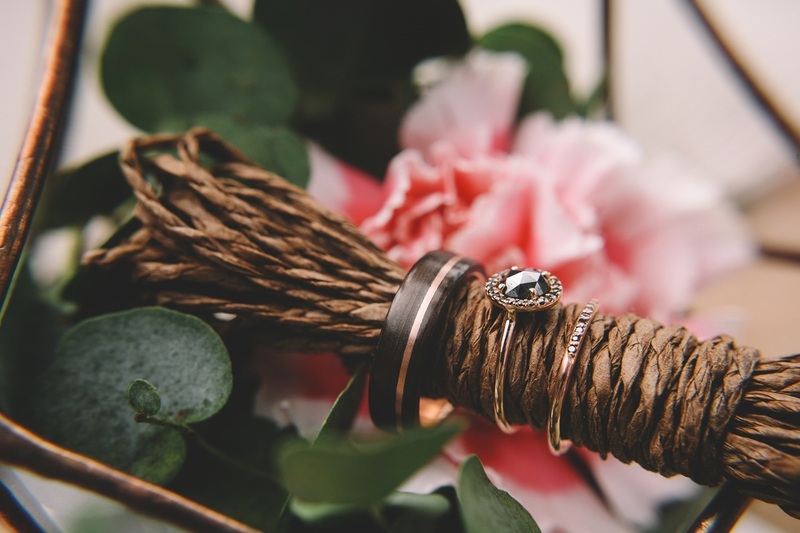 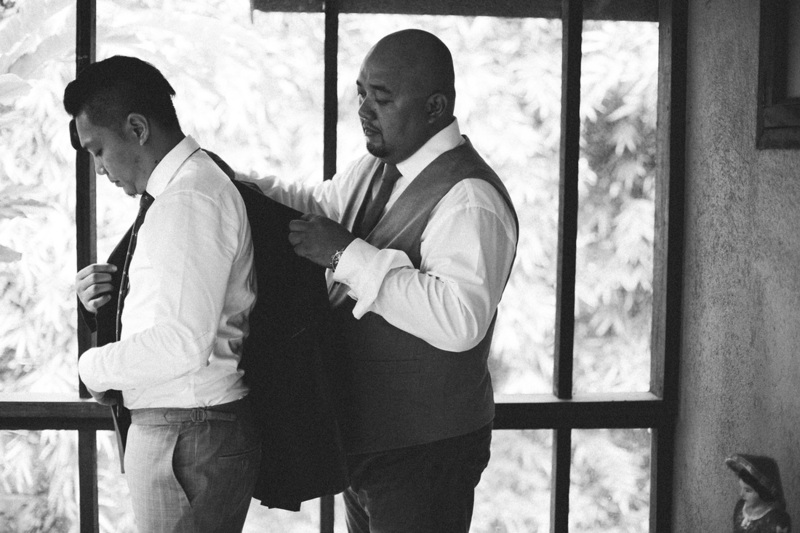 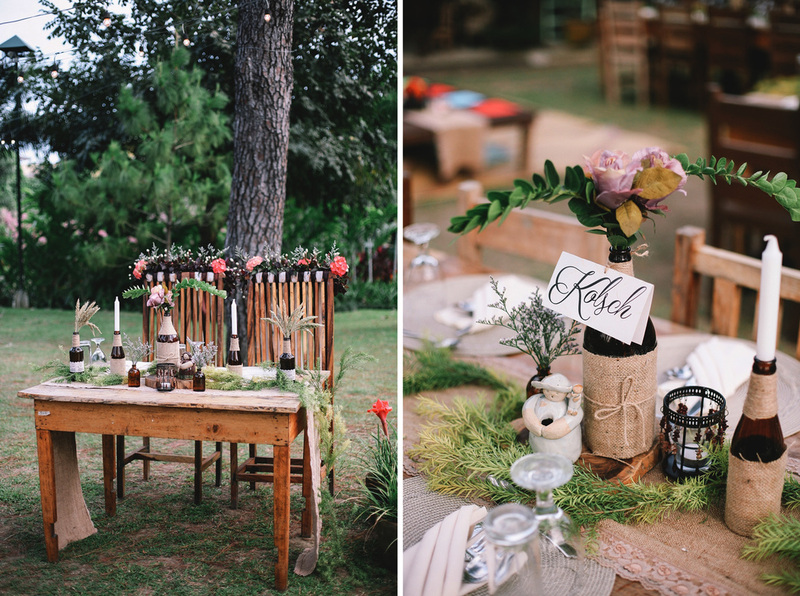 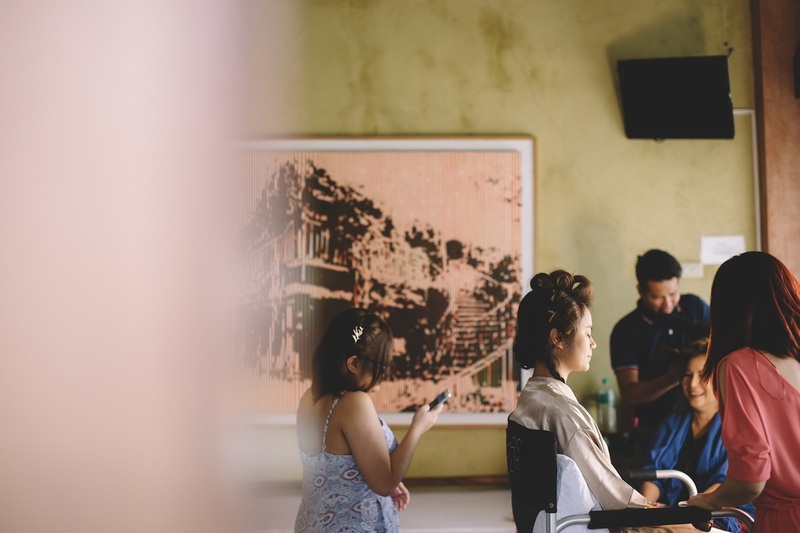 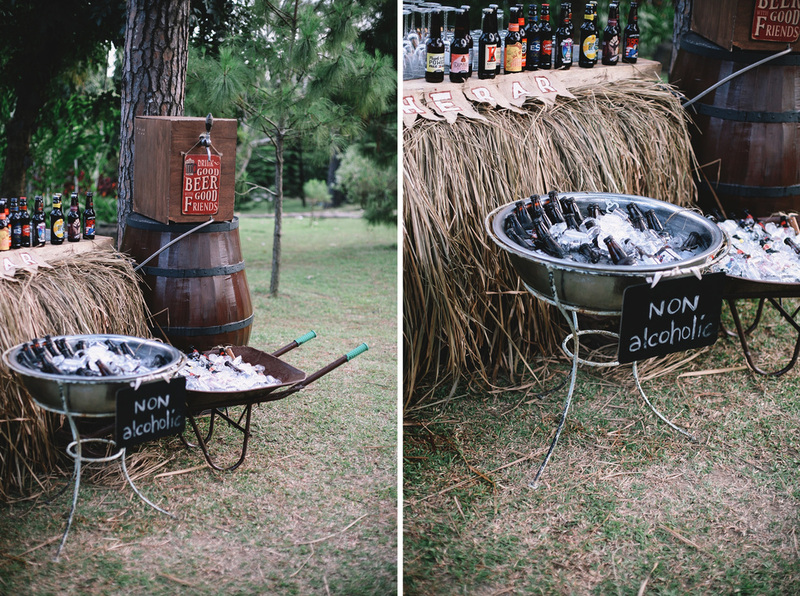 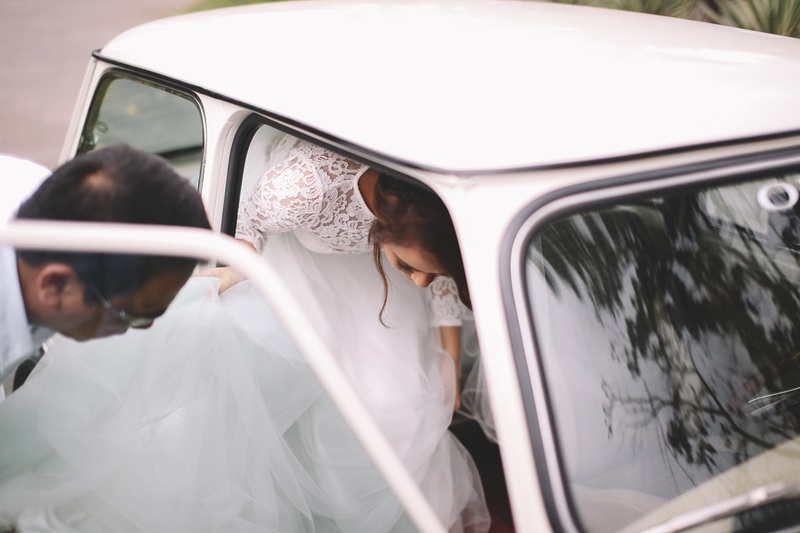 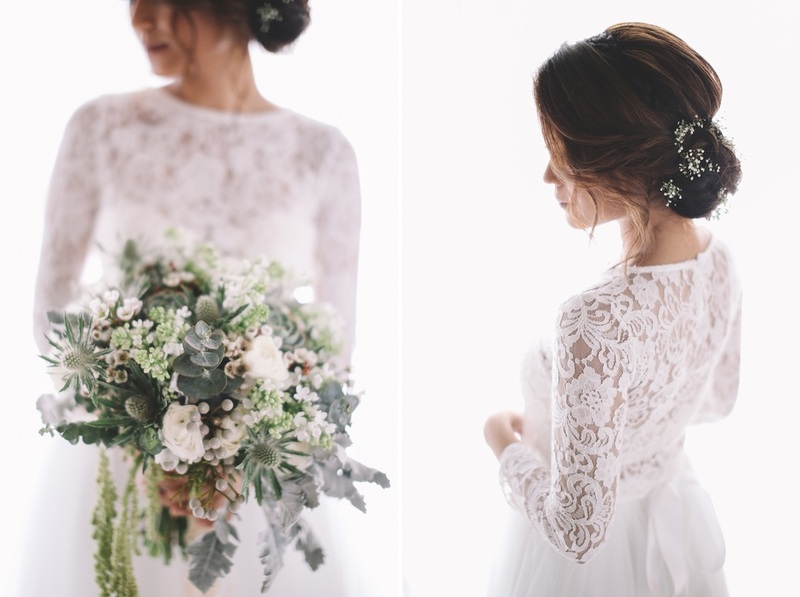 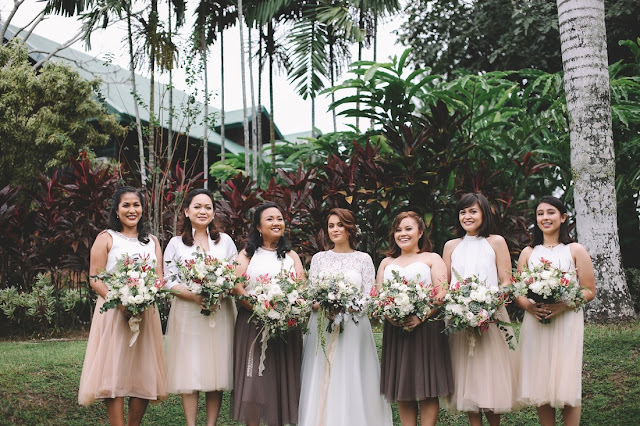 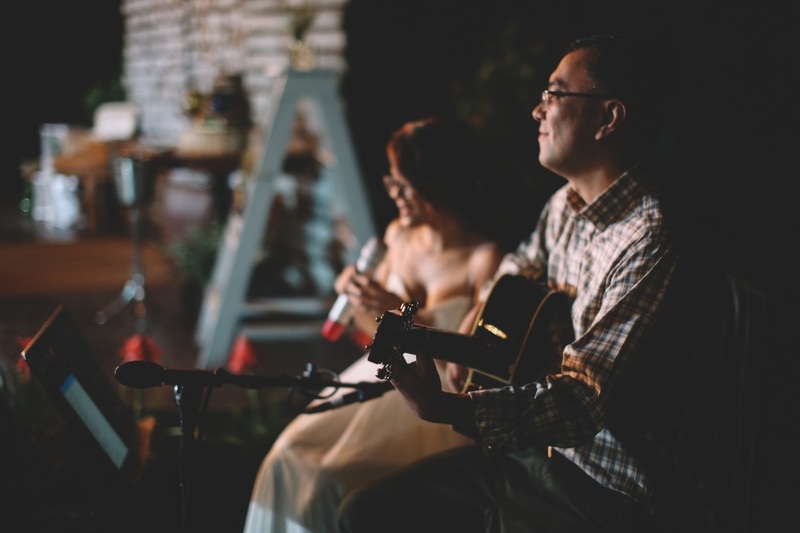 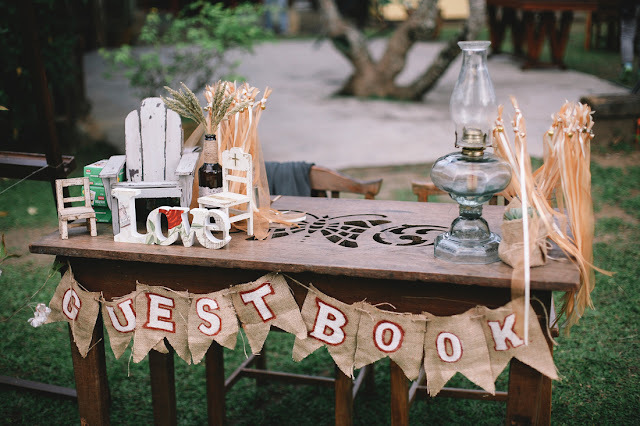 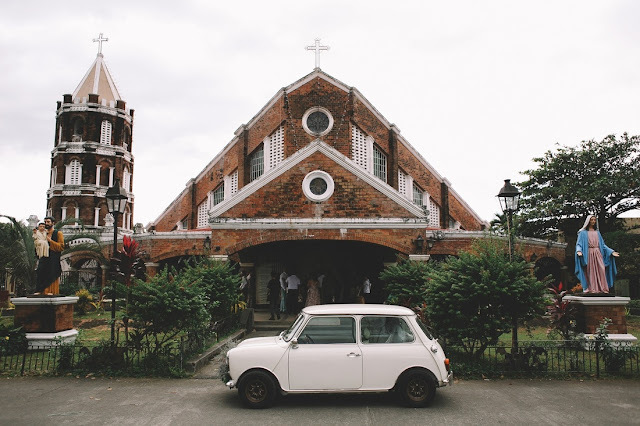 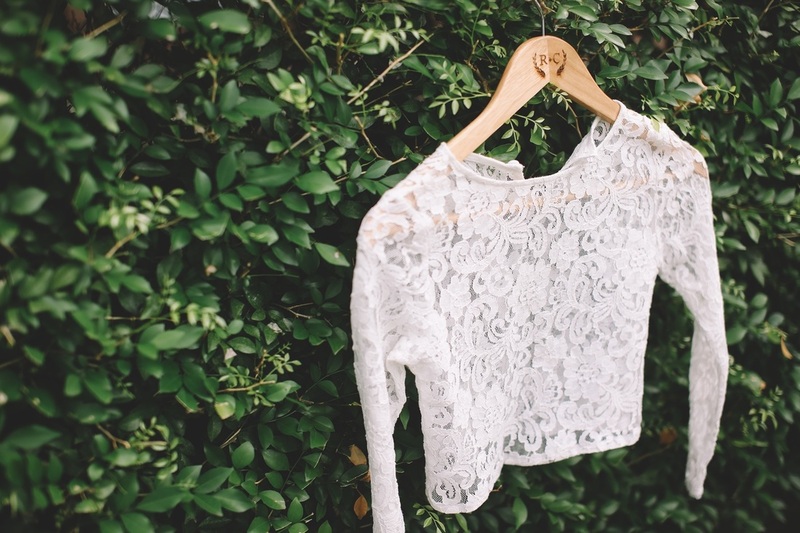 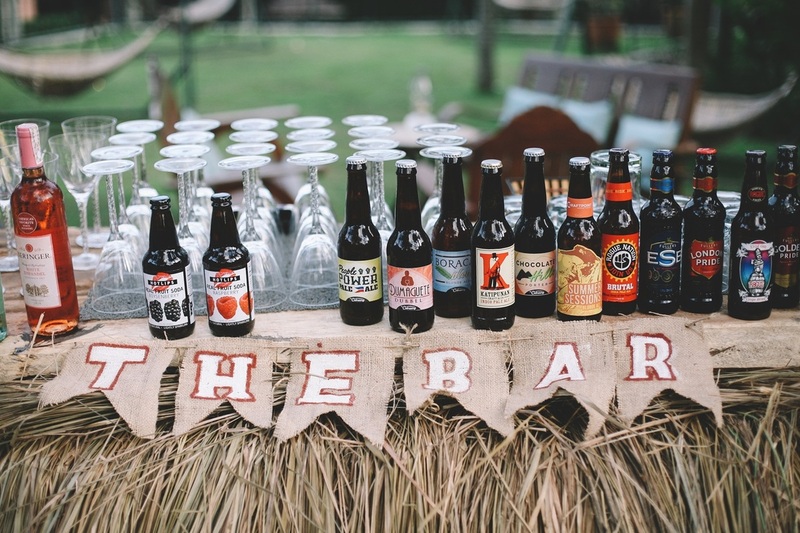 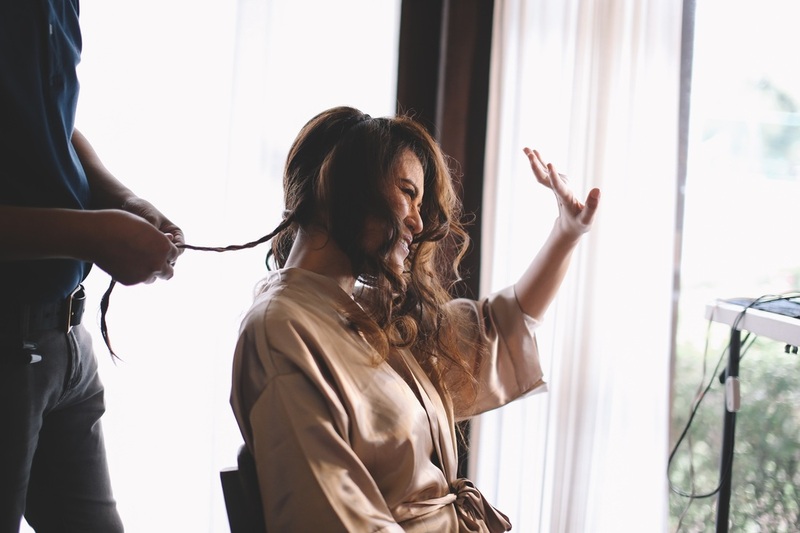 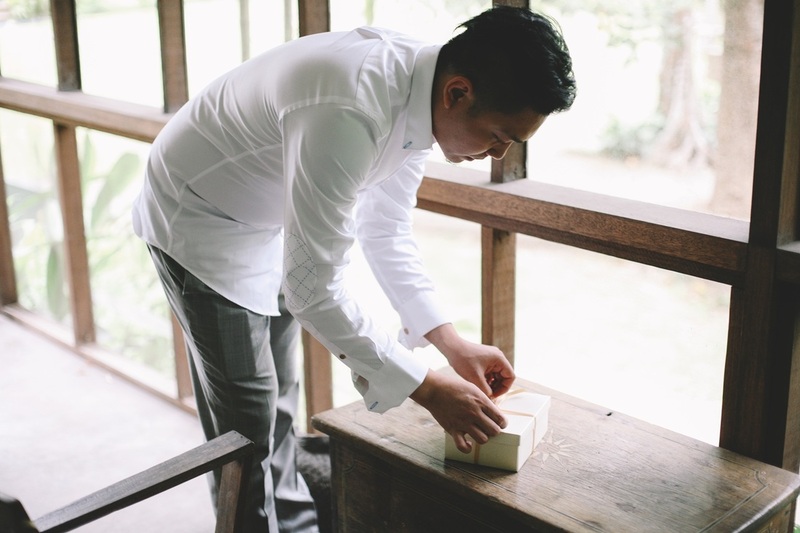 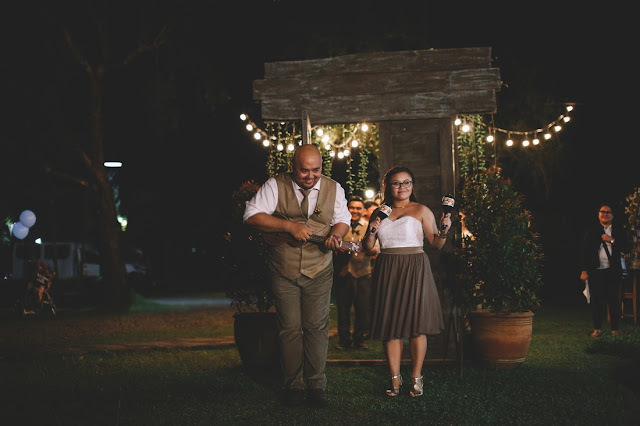 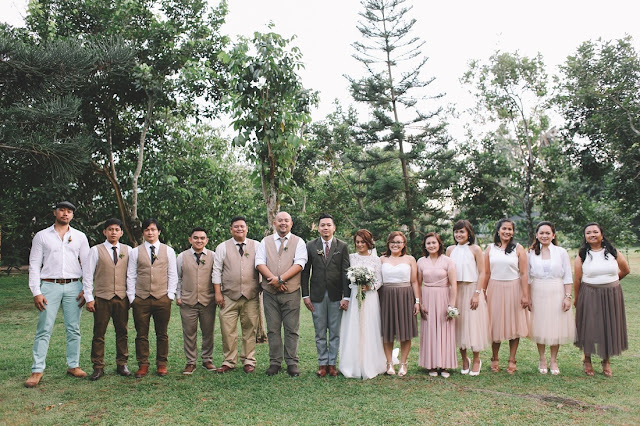 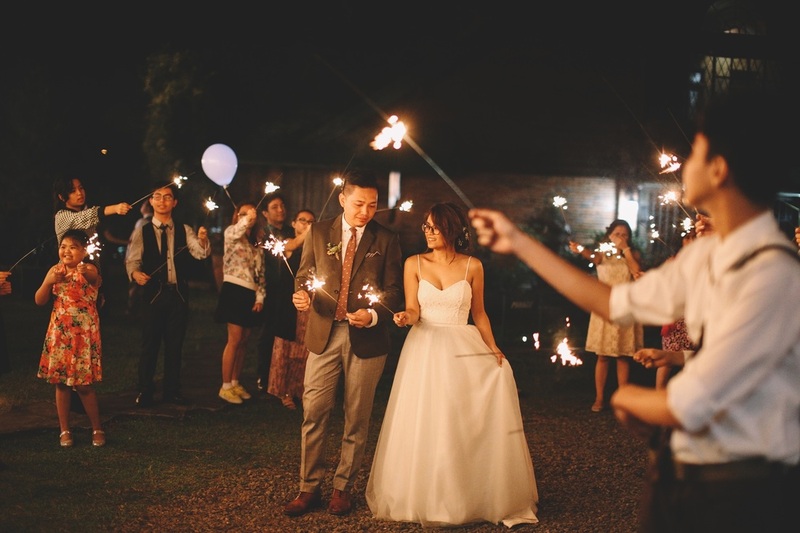 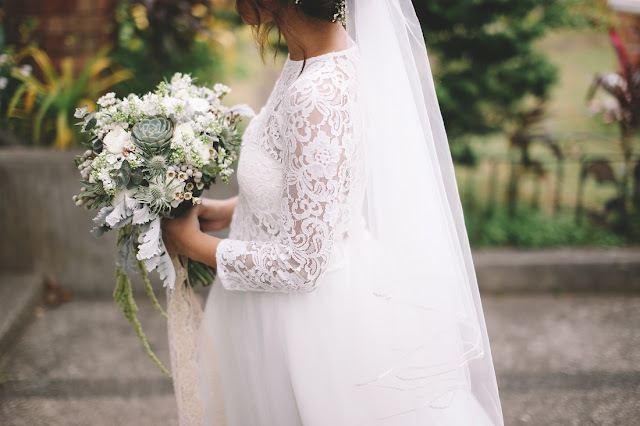 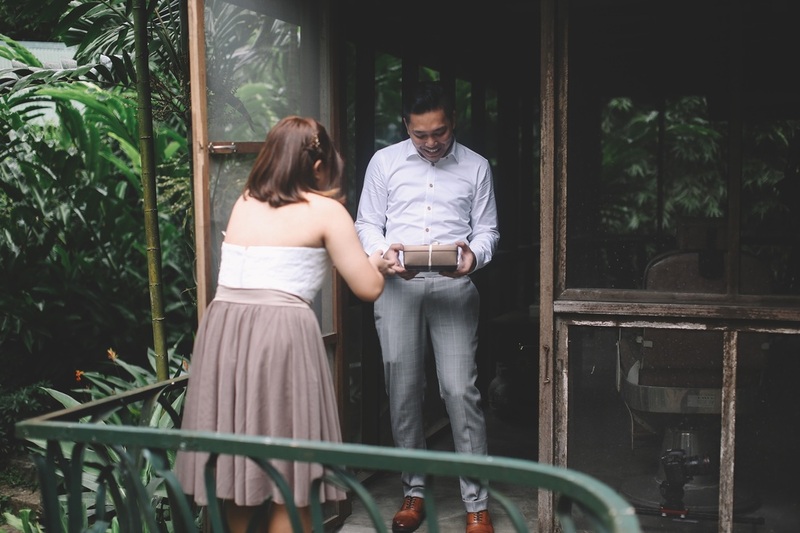 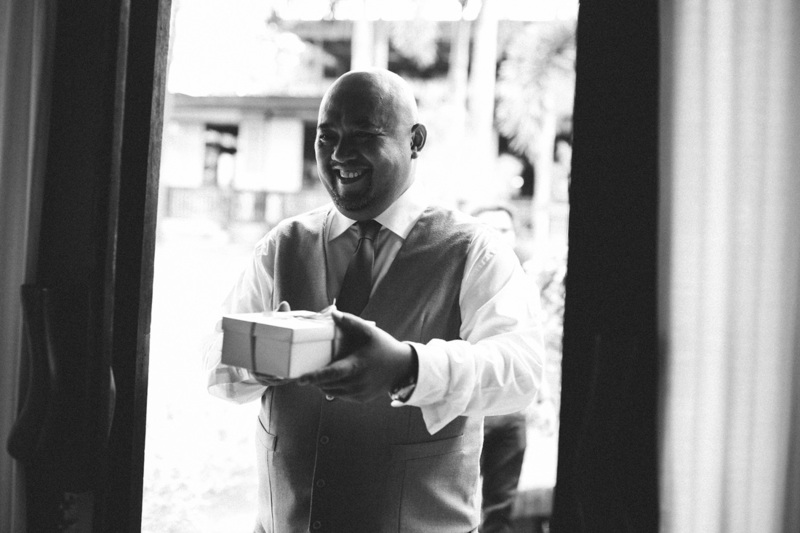 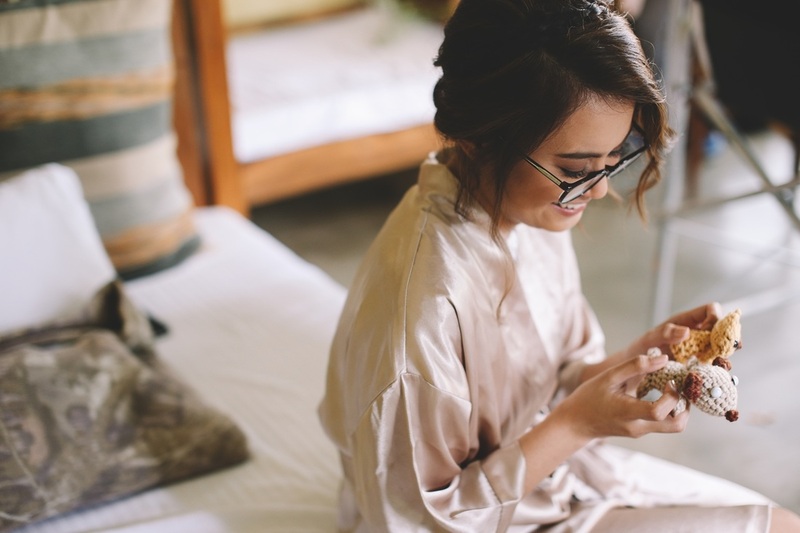 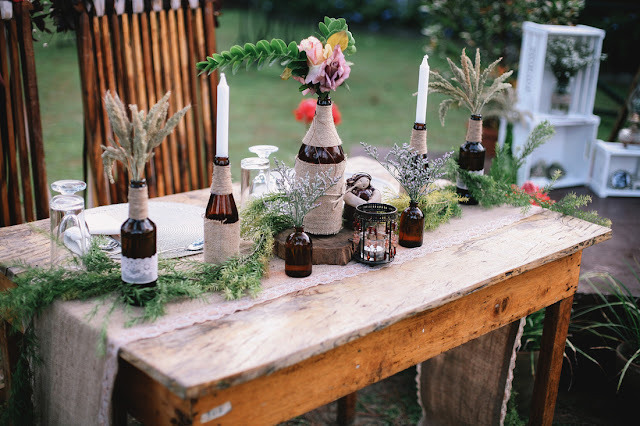 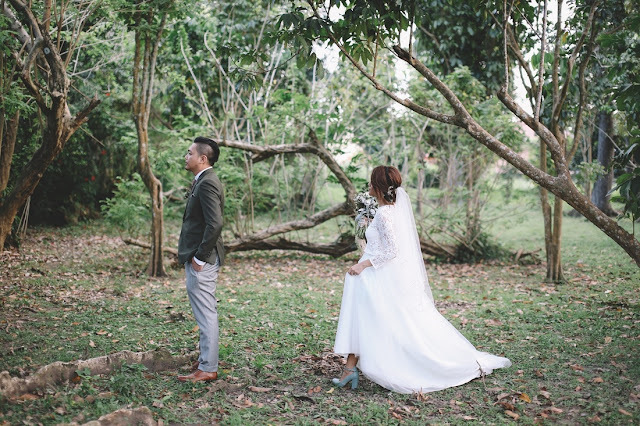 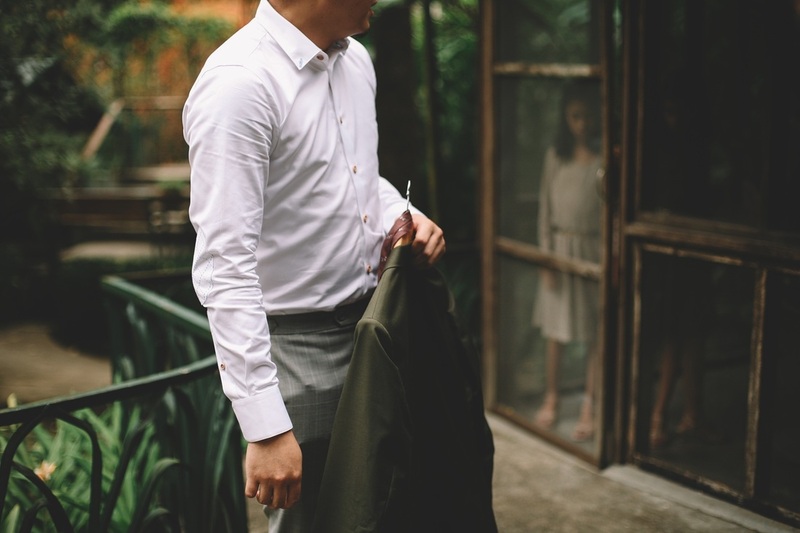 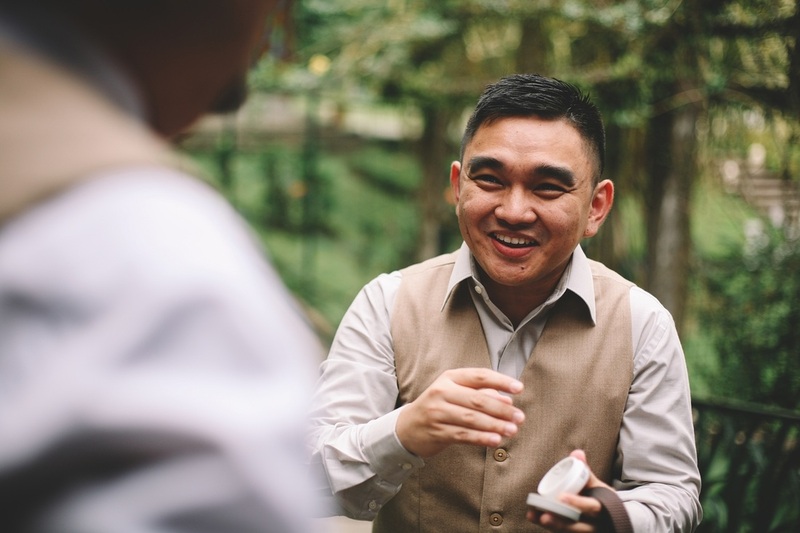 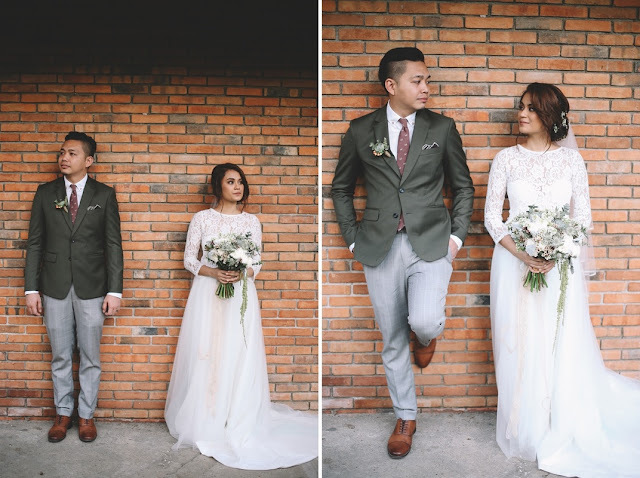 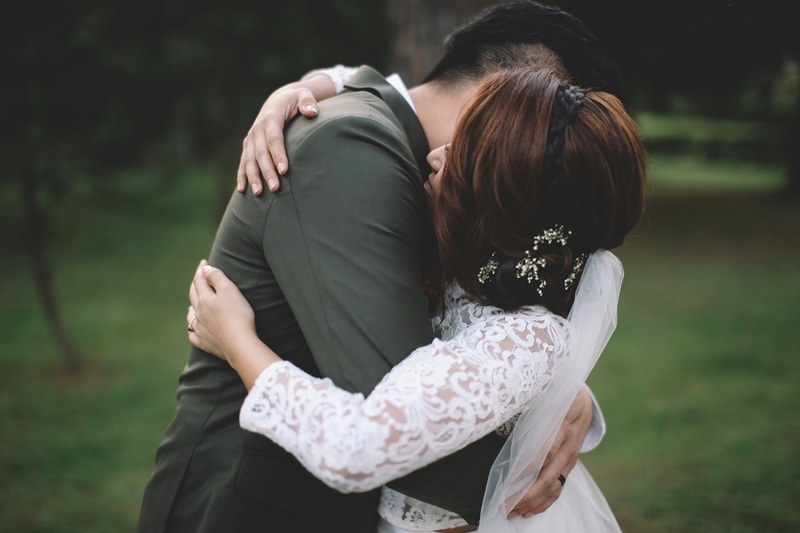 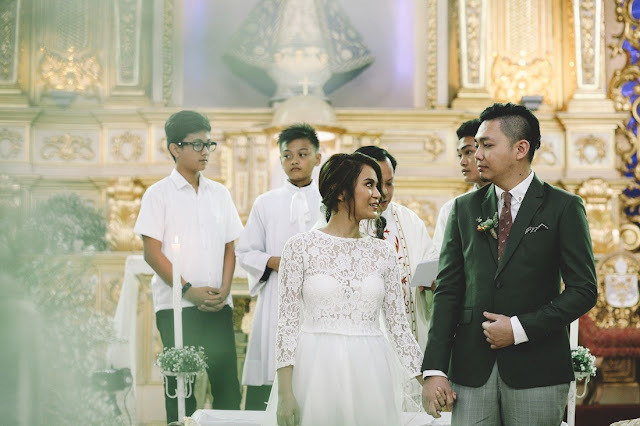 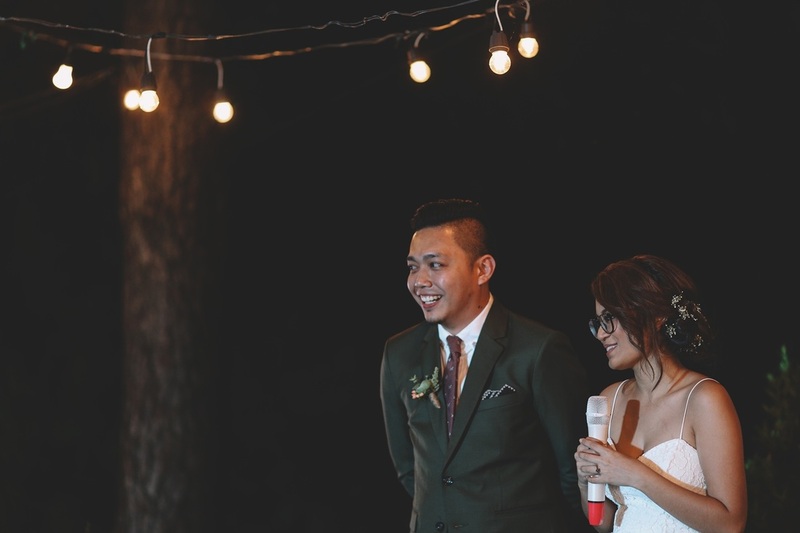 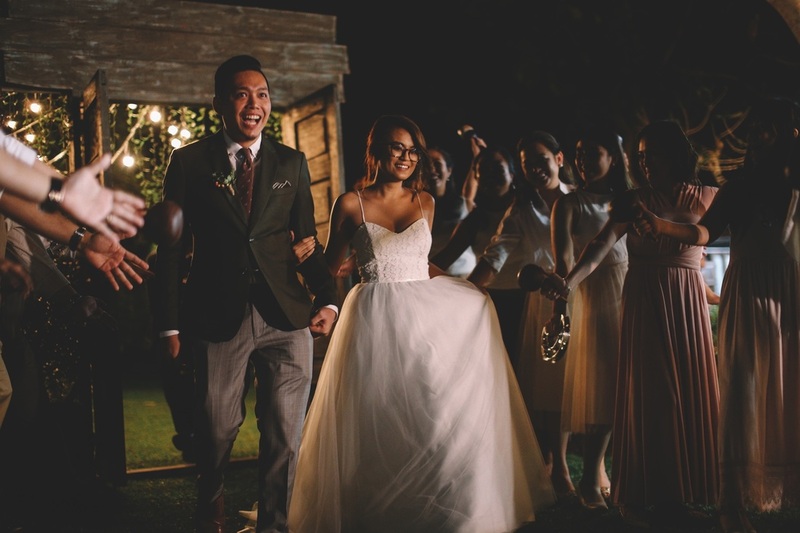 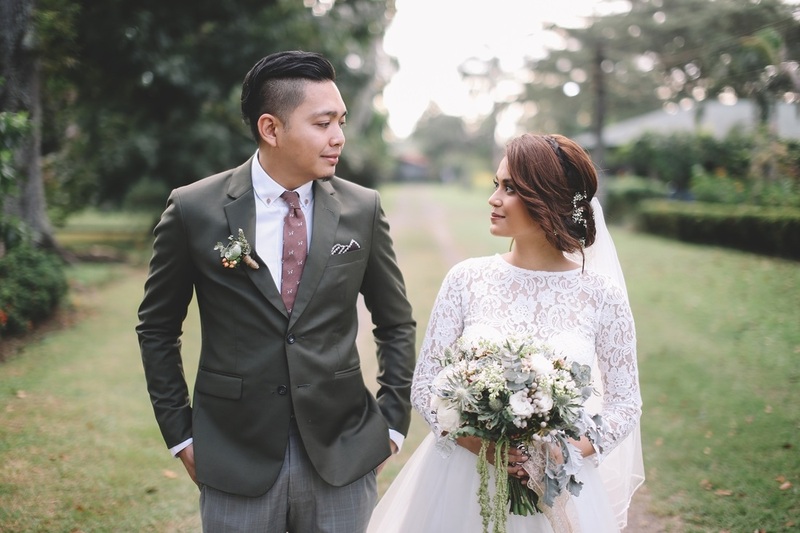 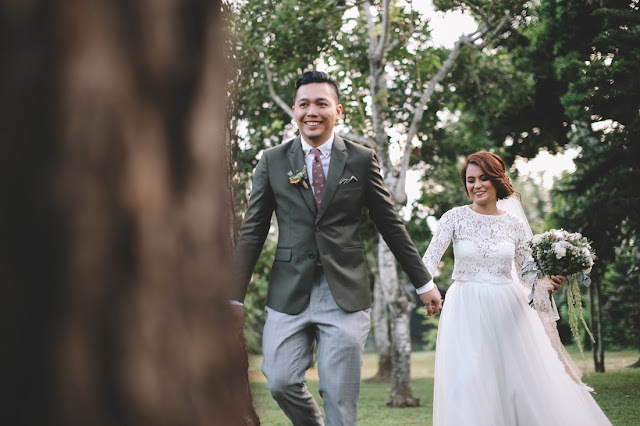 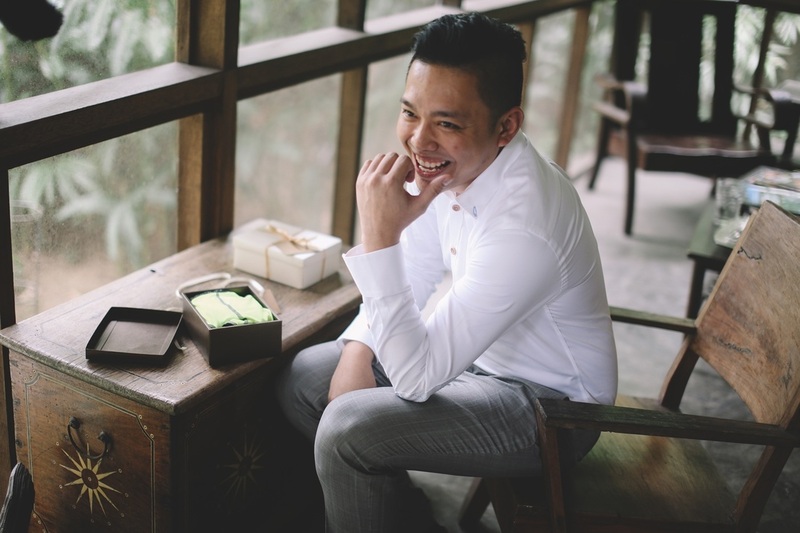 Today, we're sharing with you Ron and Ceres' wonderfully rustic wedding in Laguna. 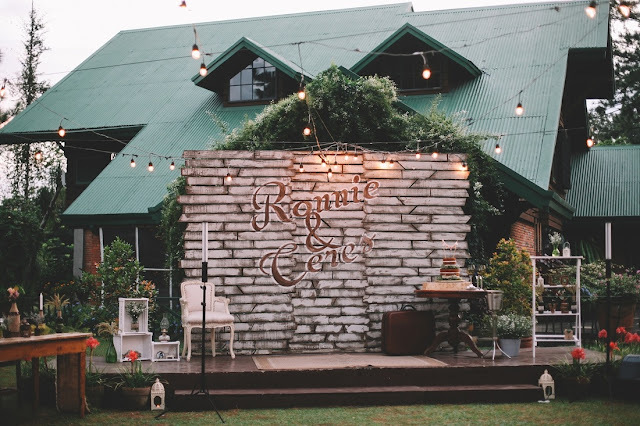 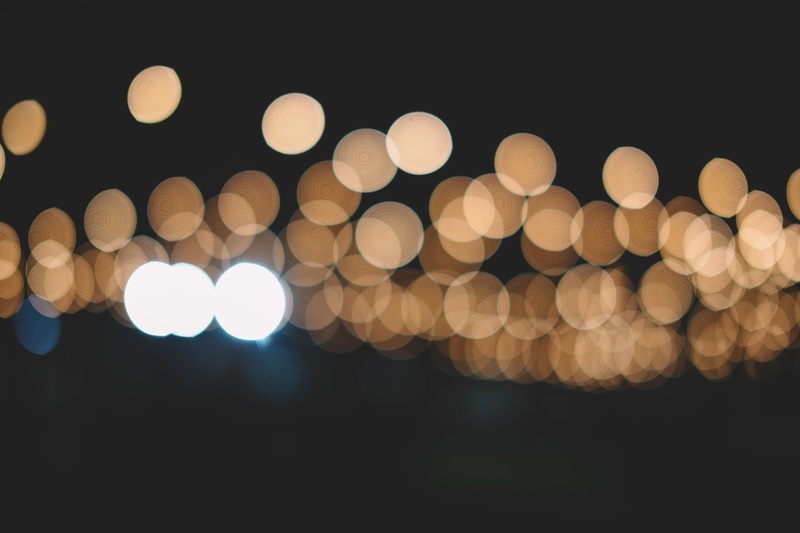 The venue, the details - everything just came together beautifully! 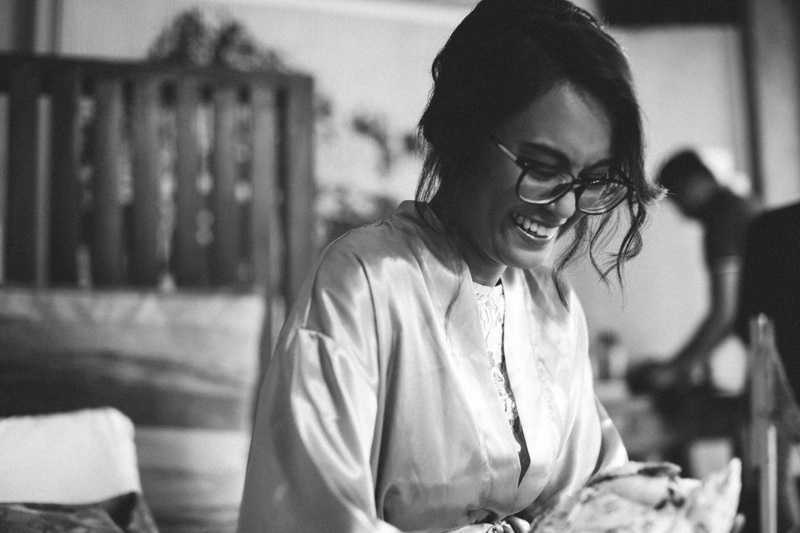 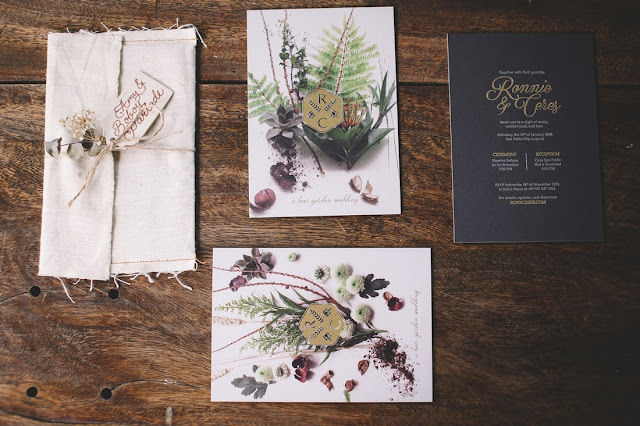 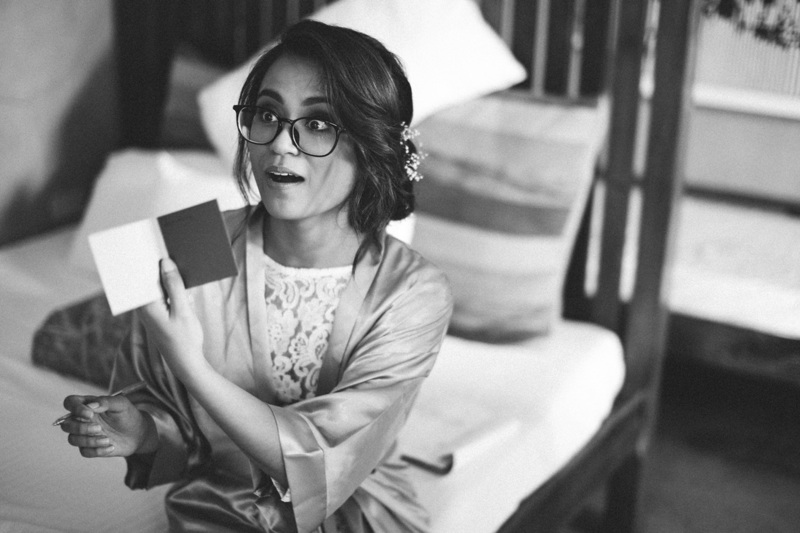 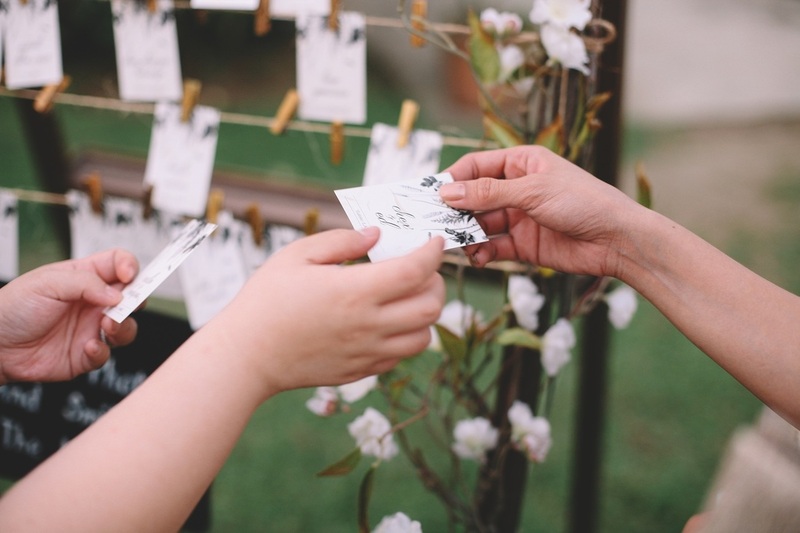 The couple actually designed their own invitation suite (how awesome is that! 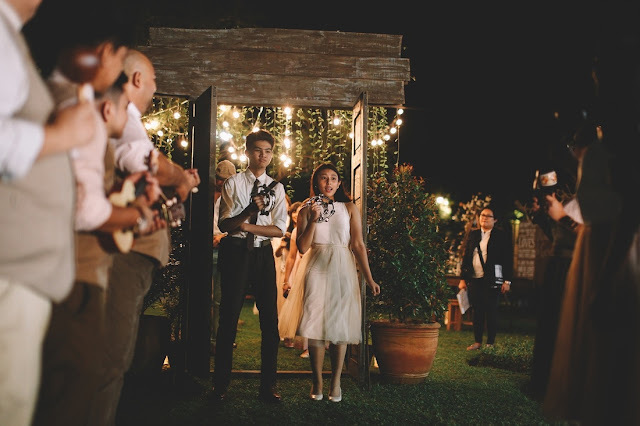 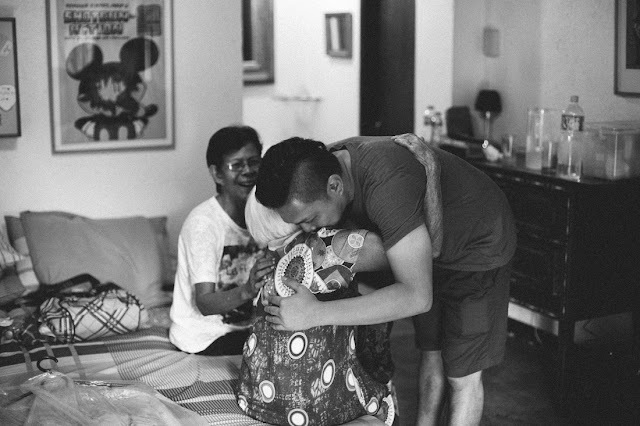 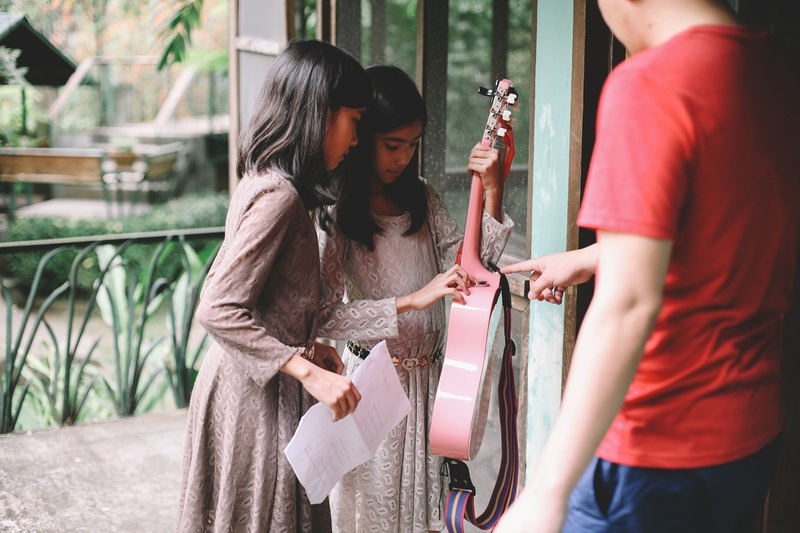 ), and it captured the vibe of their special day oh so perfectly. 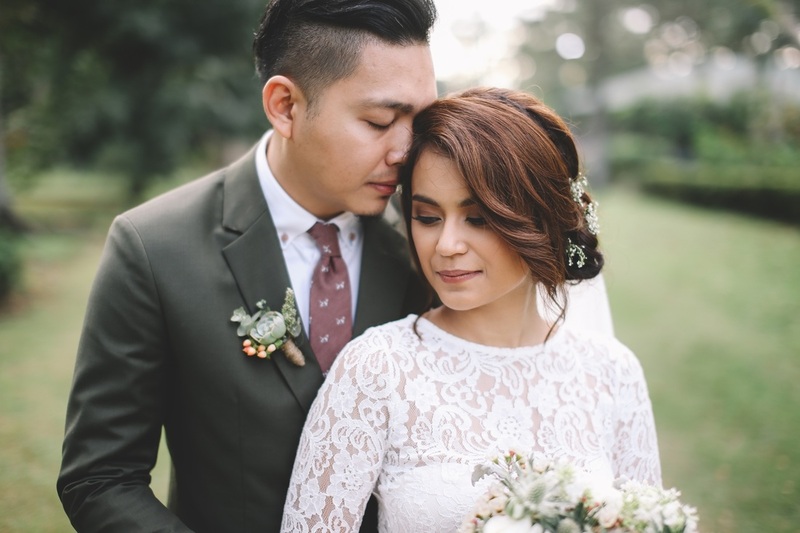 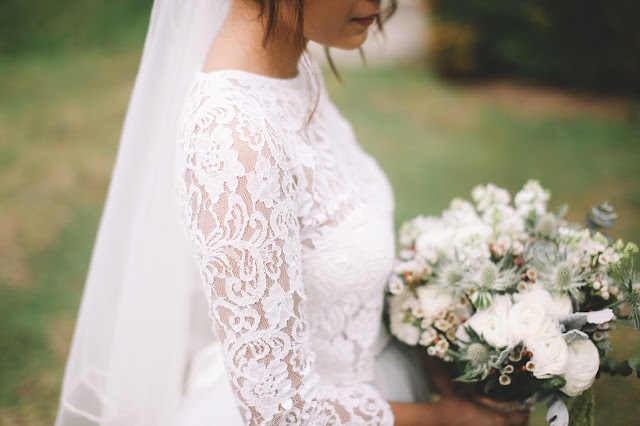 Ron and Ceres have really chosen their details well - from that sweet, simple lace dress to the colors of the entourage outfits: none of these would have worked if they didn't match the shooting style of their photographer, Erwin Leyros. 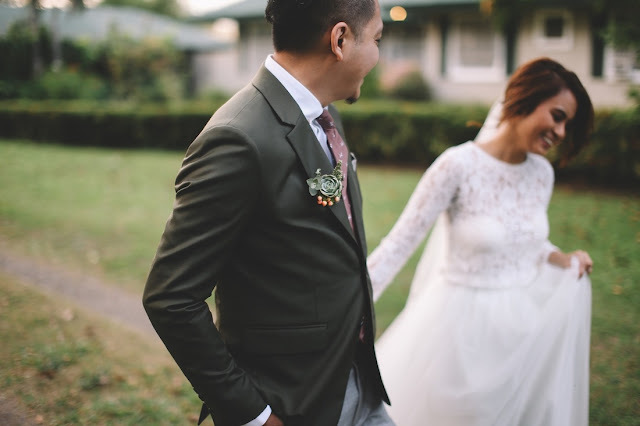 We've always dreamt of working with Erwin, one of the most underrated photographers in these parts, but definitely one of the most brilliant (we're loving his colors!). Can't wait to work with him again this year. 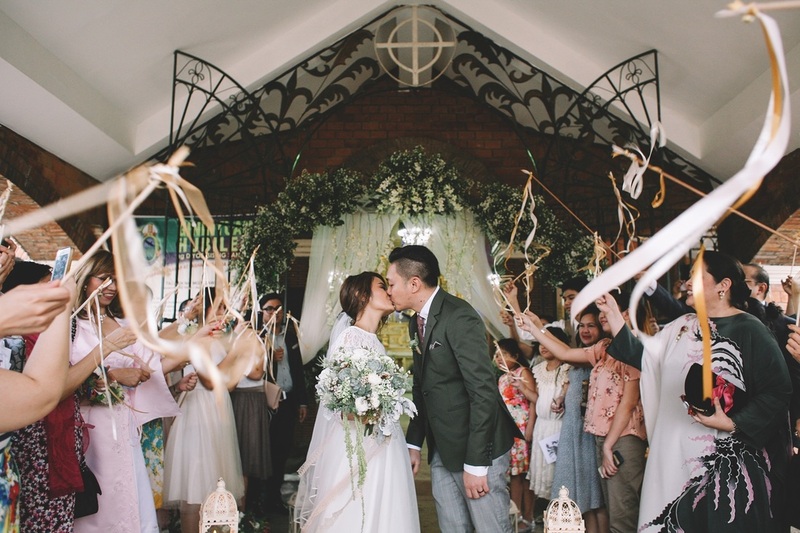 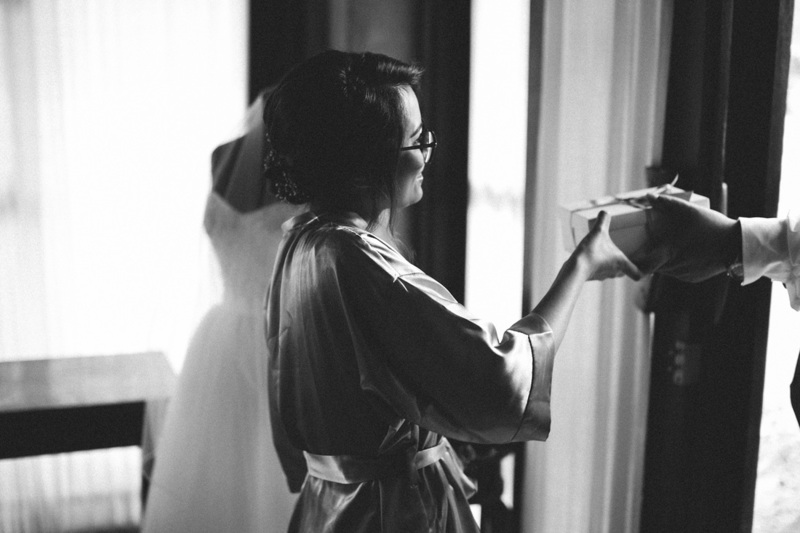 This wedding was featured on Bride and Breakfast & Metro Weddings Magazine.